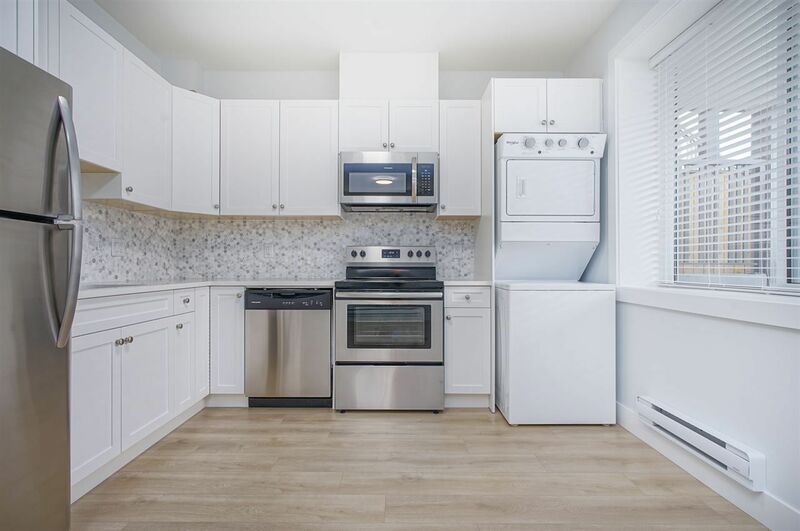 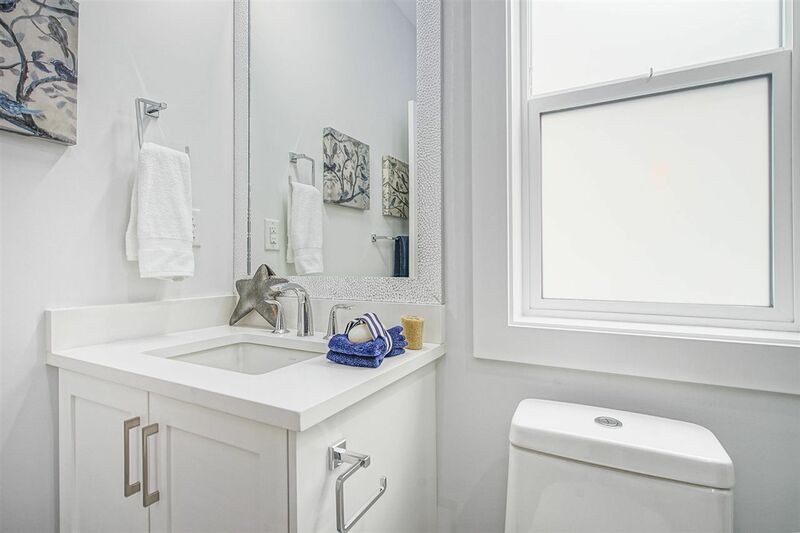 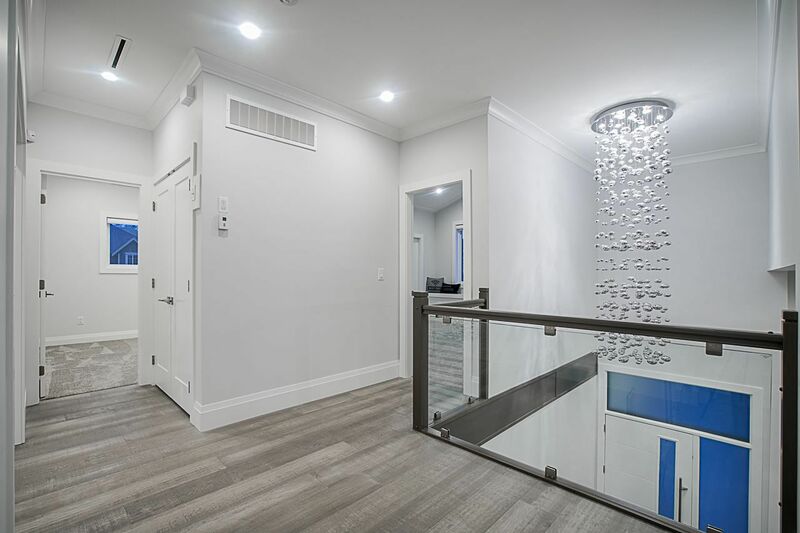 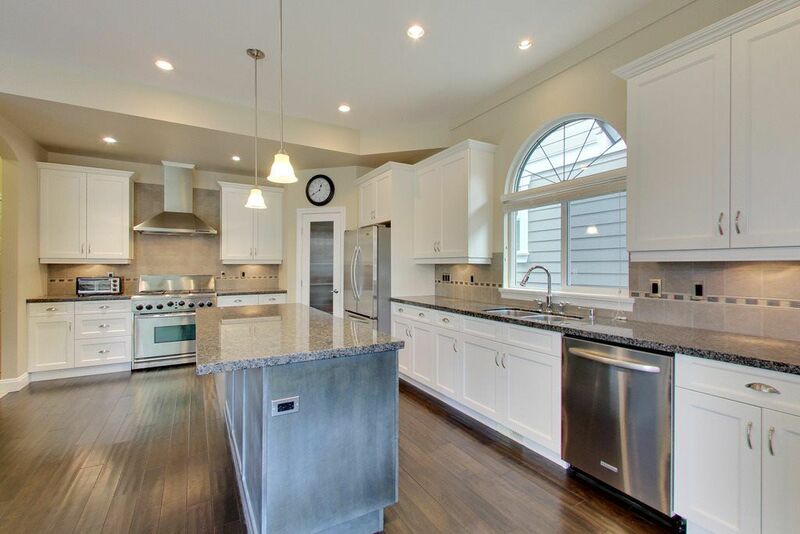 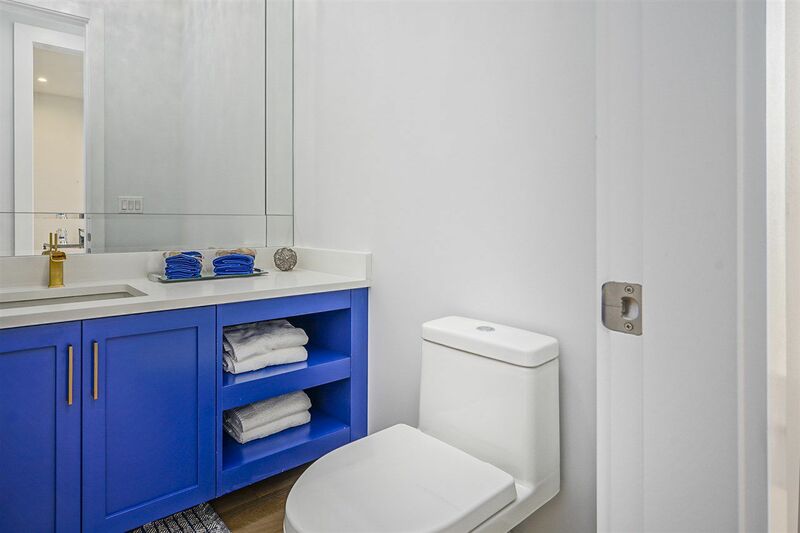 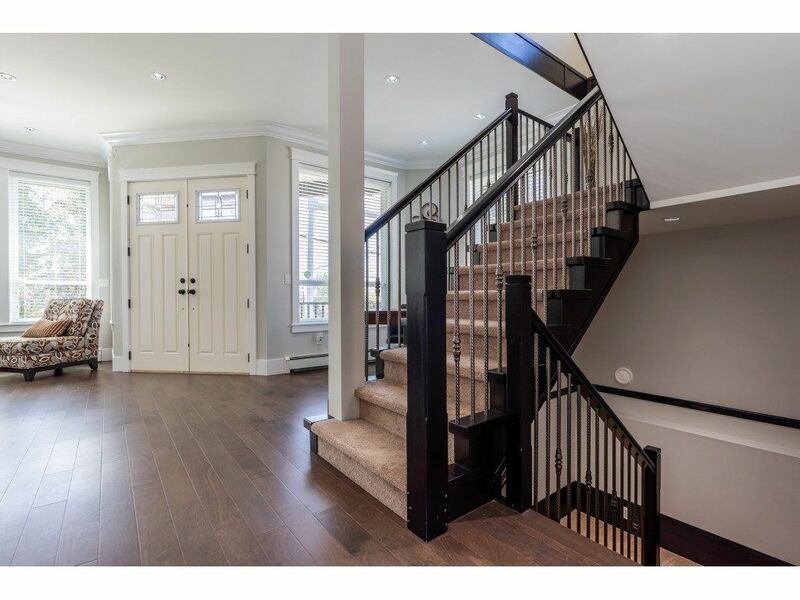 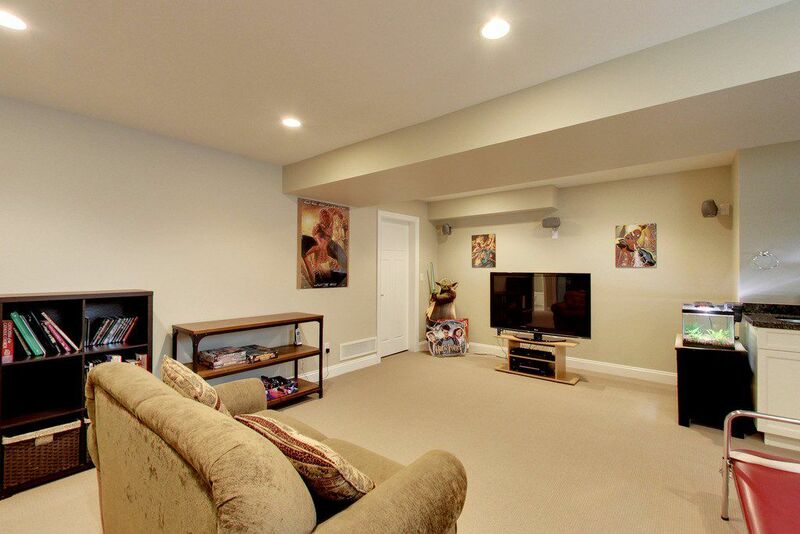 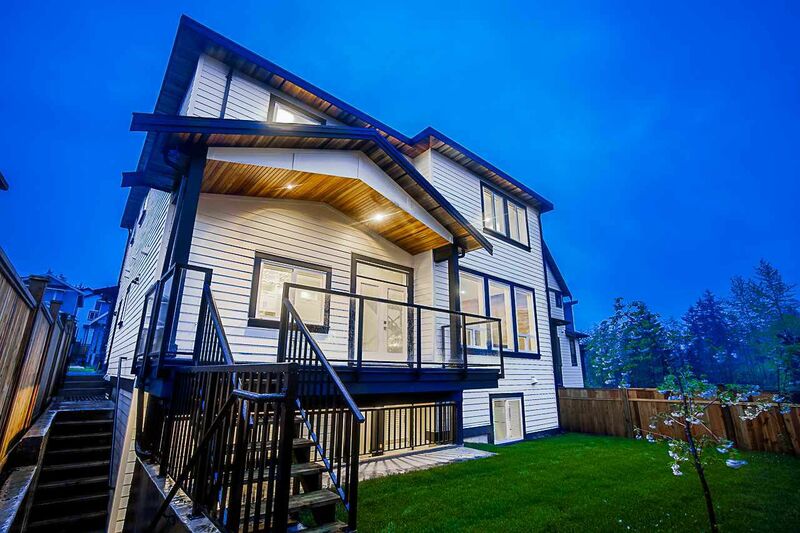 Open House on Sunday, April 21, 2019 1:00PM - 5:00PM . 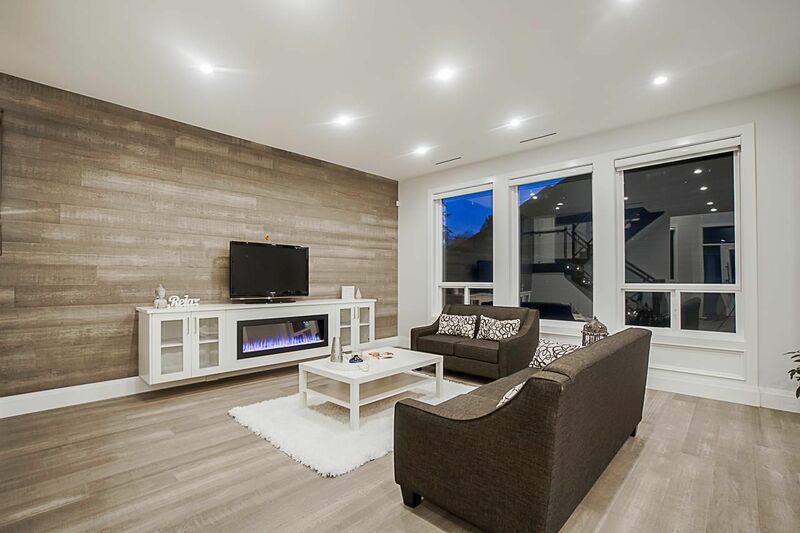 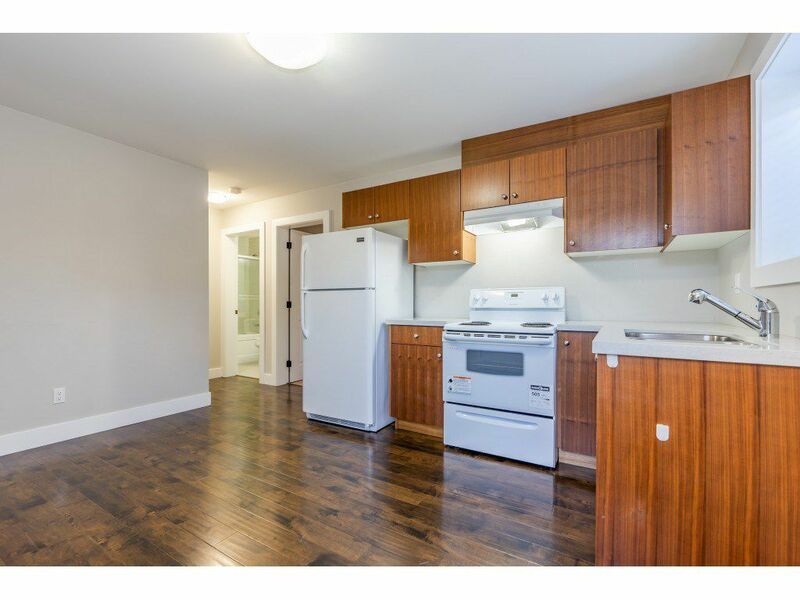 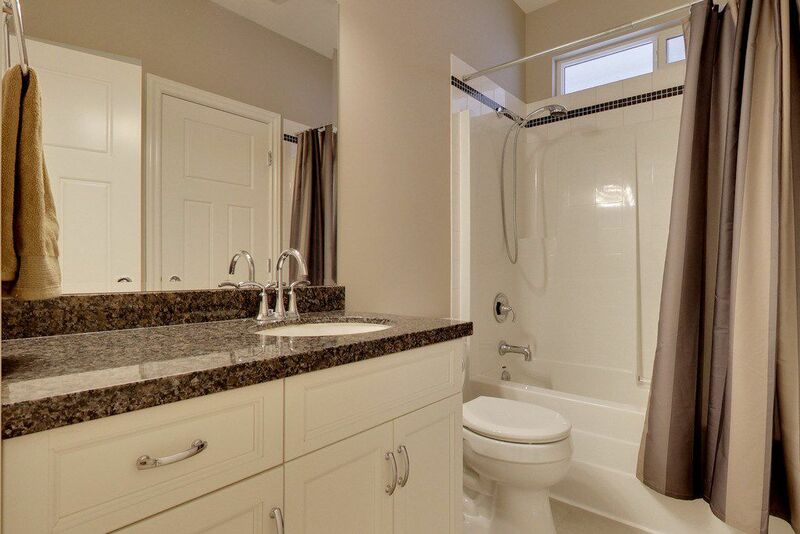 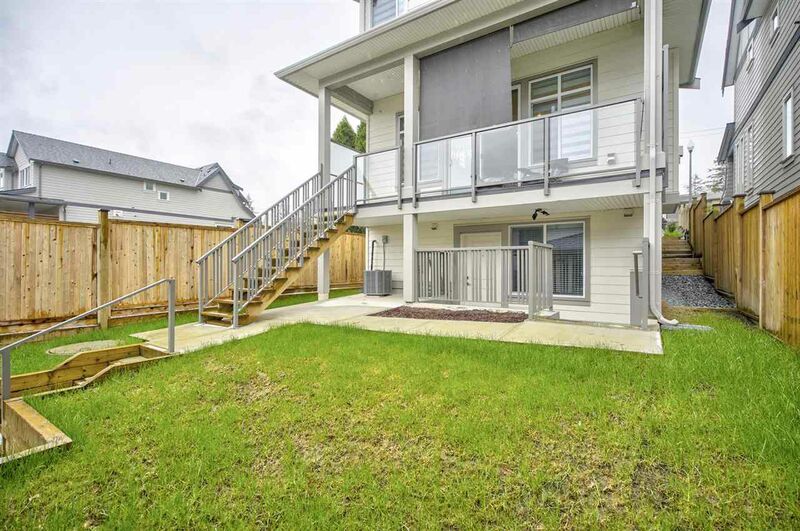 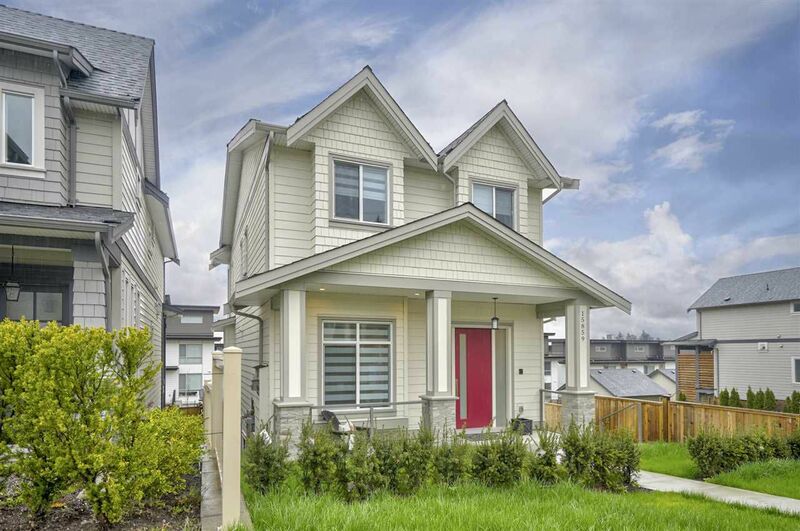 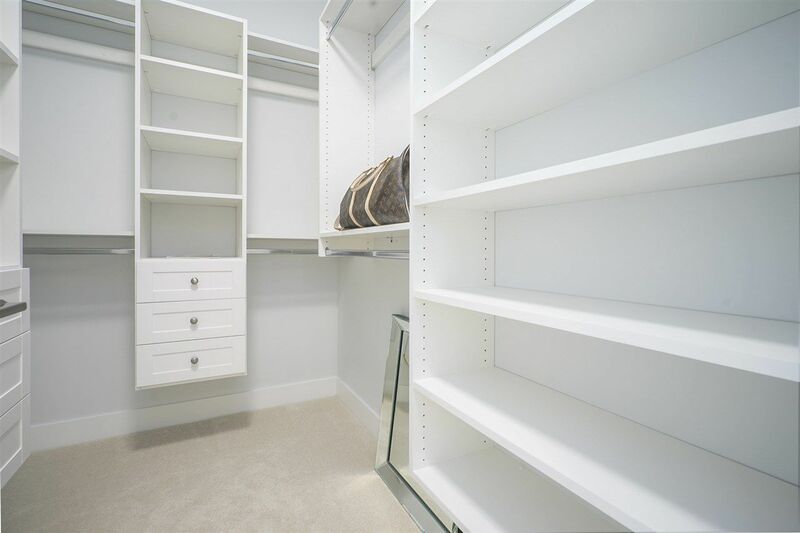 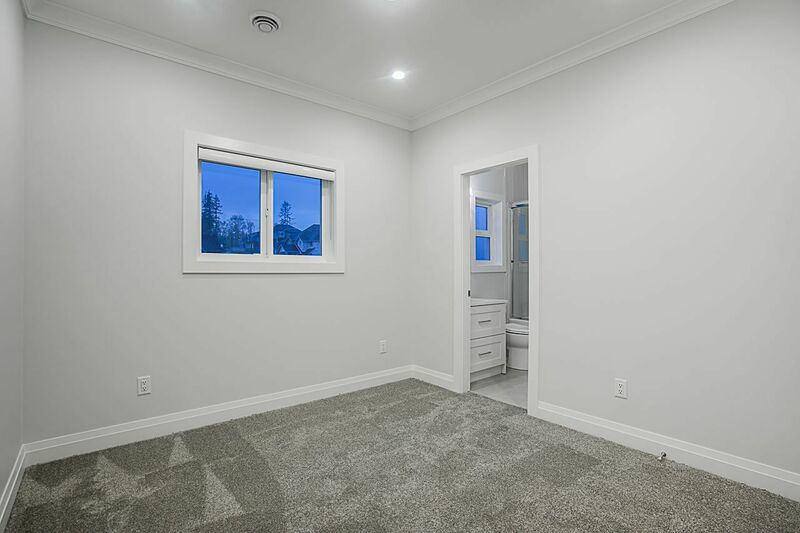 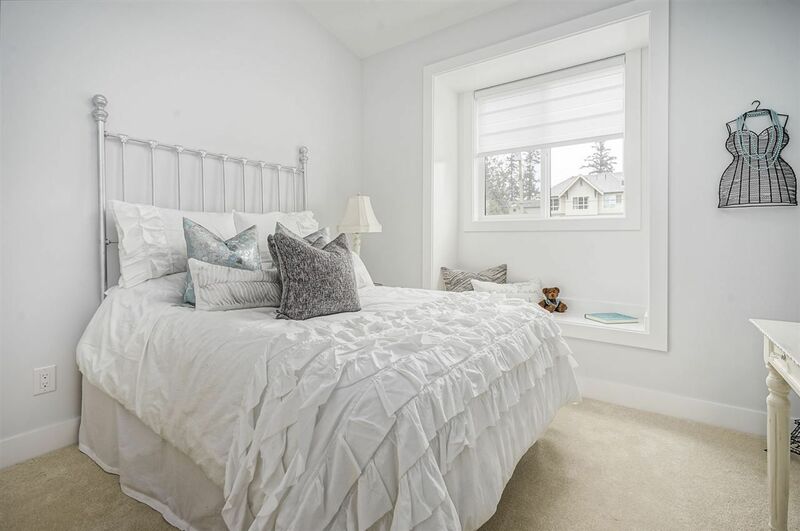 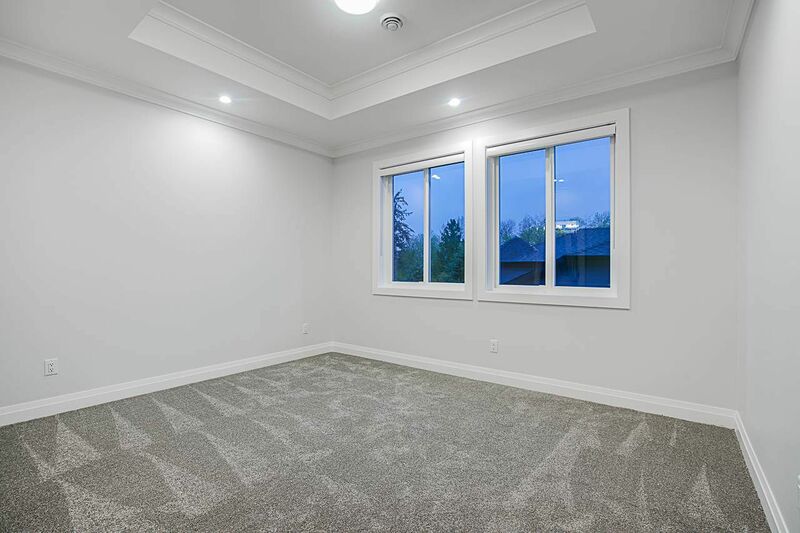 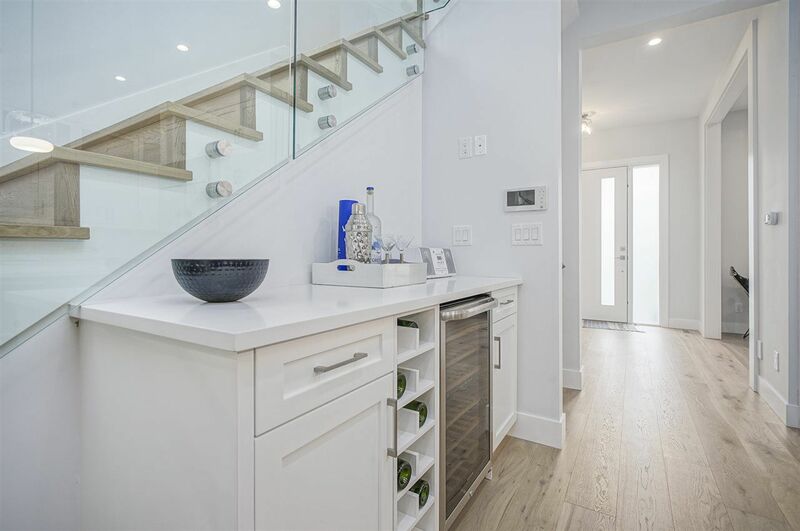 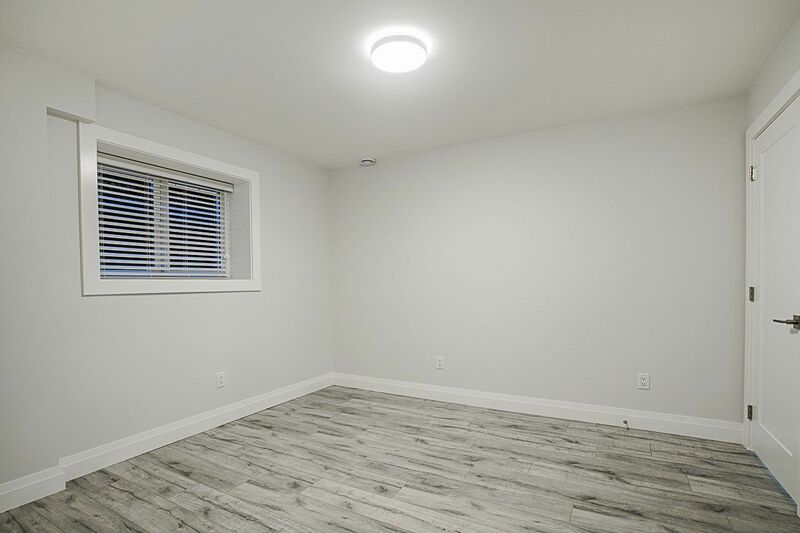 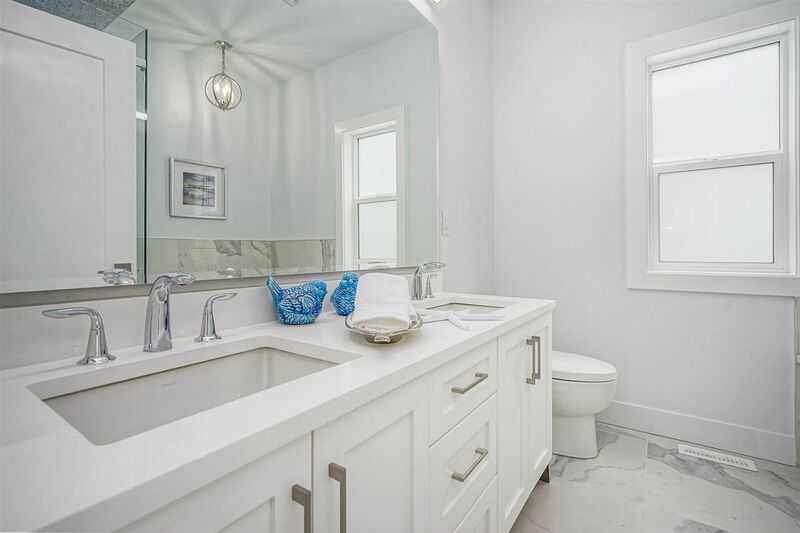 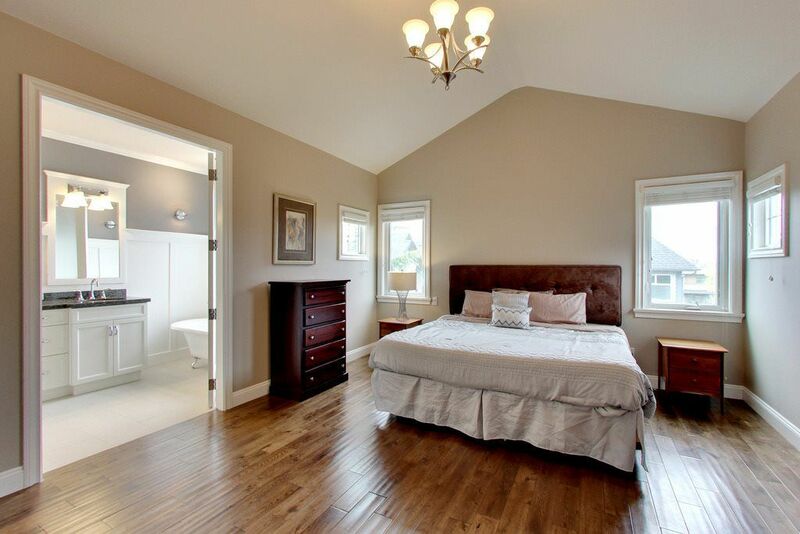 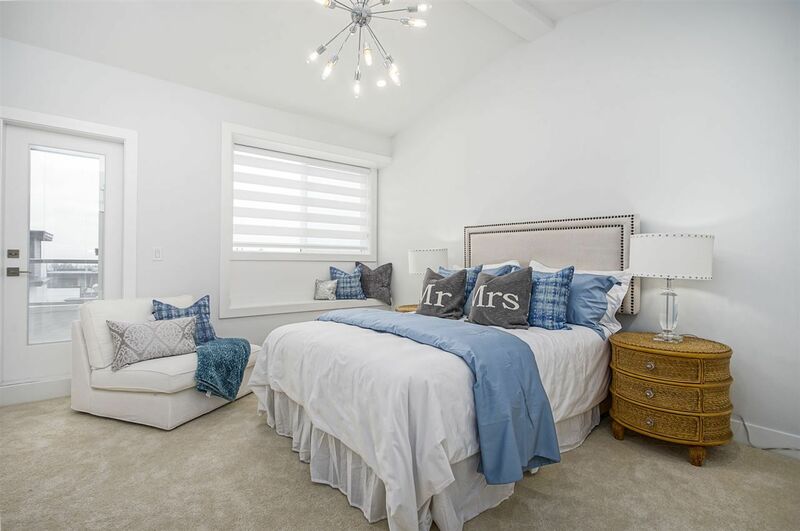 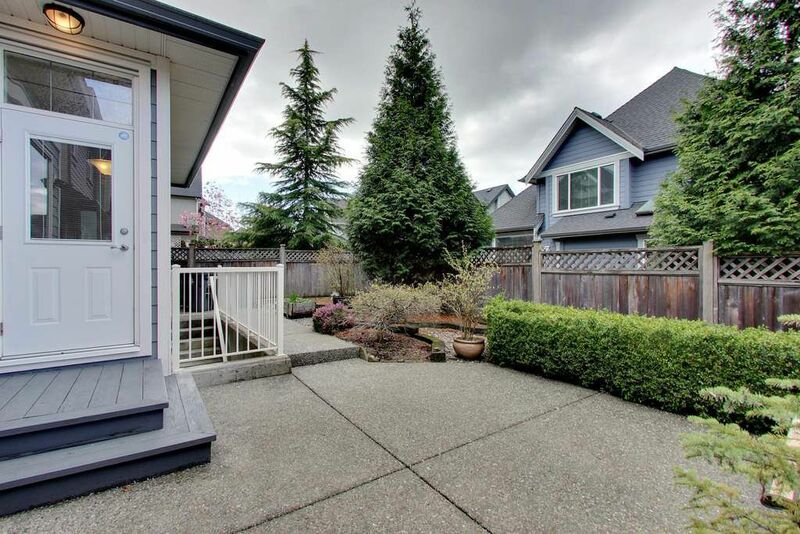 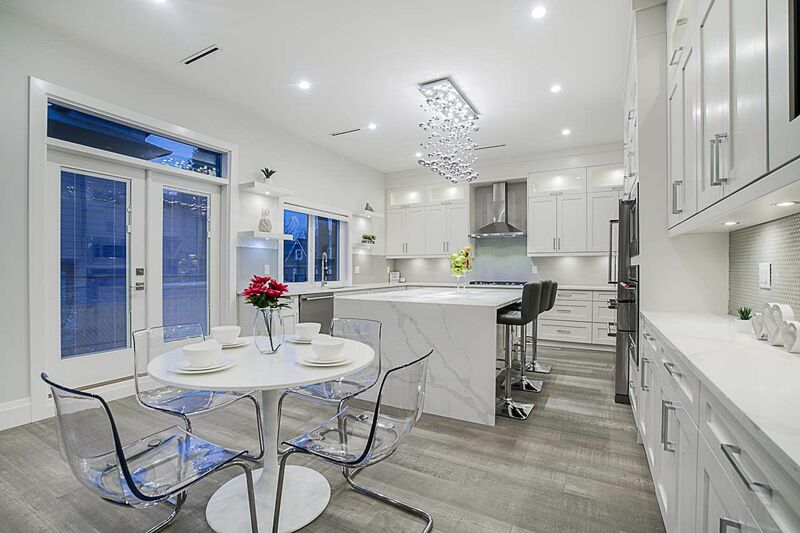 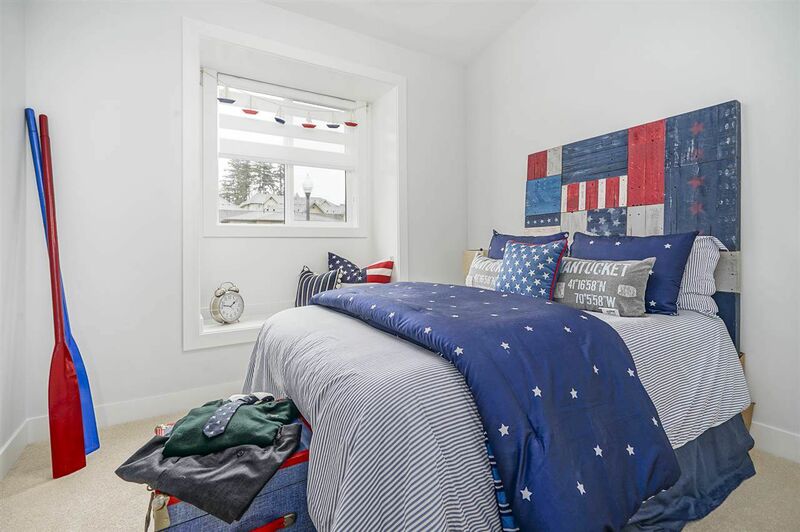 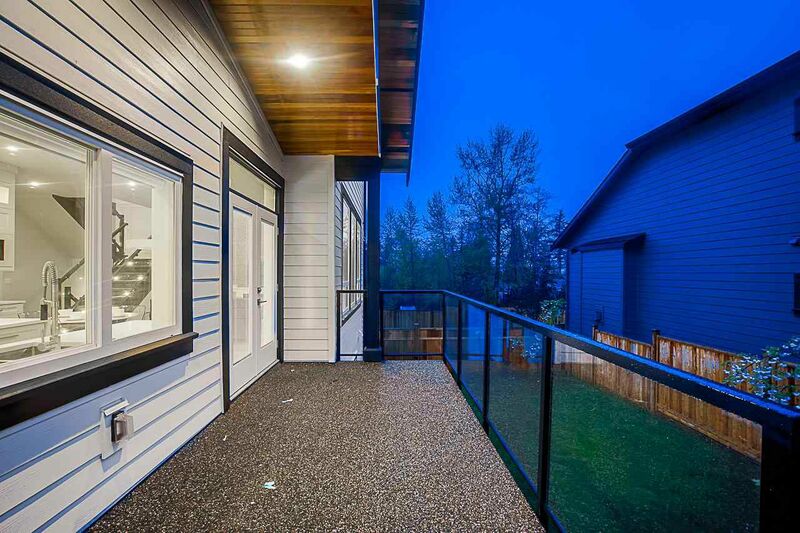 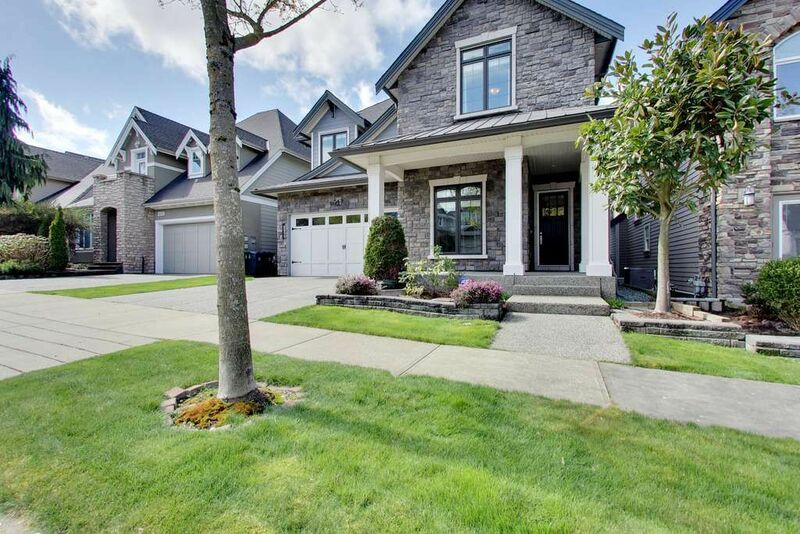 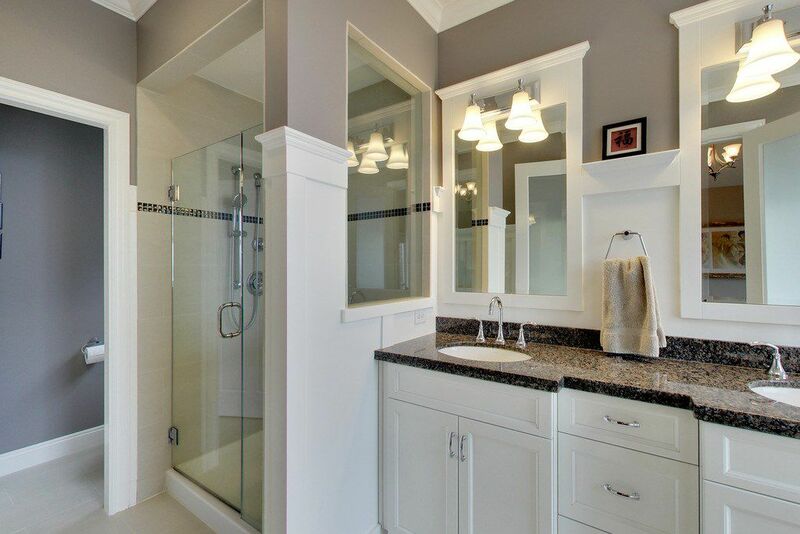 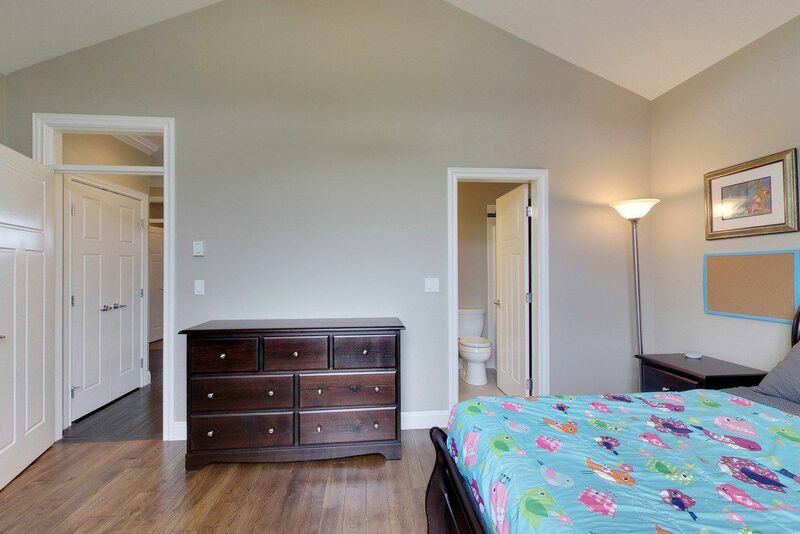 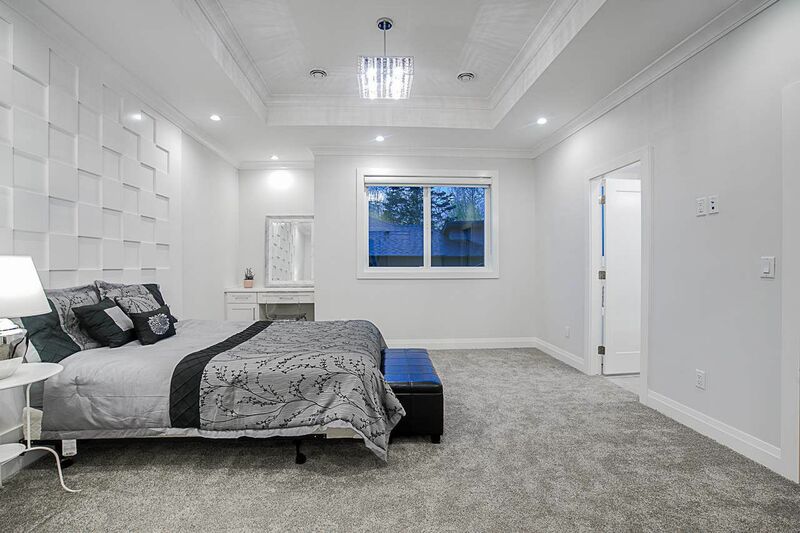 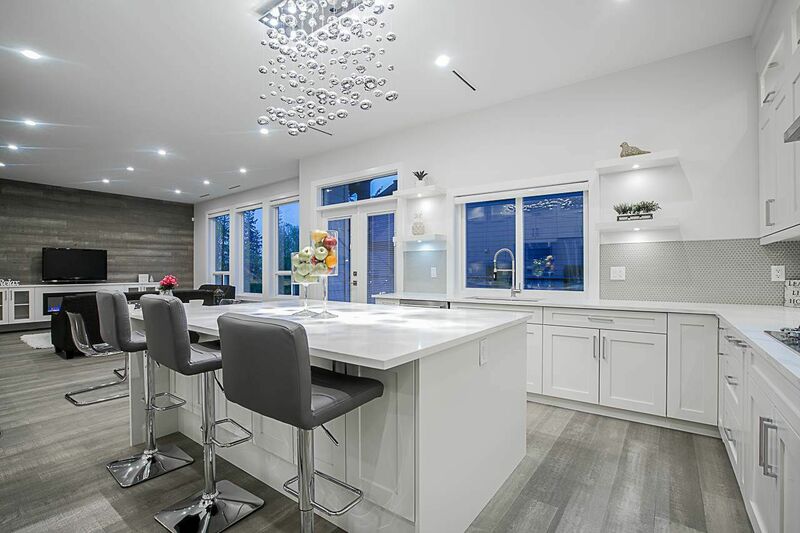 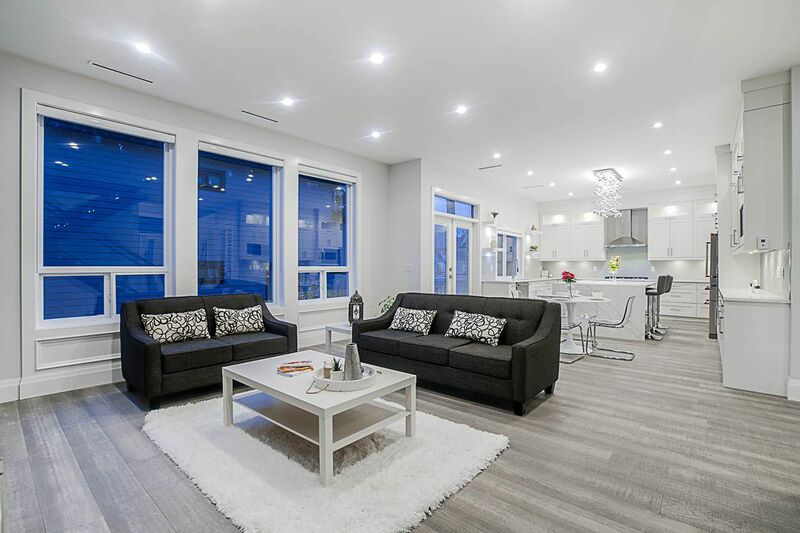 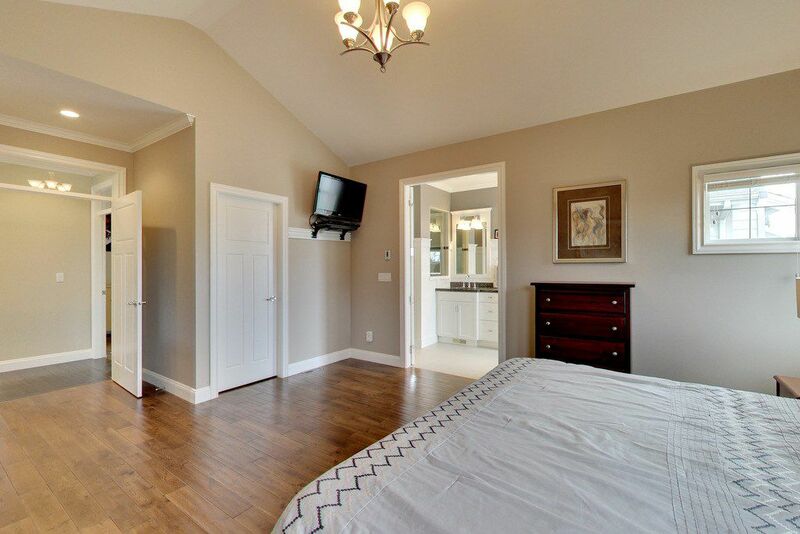 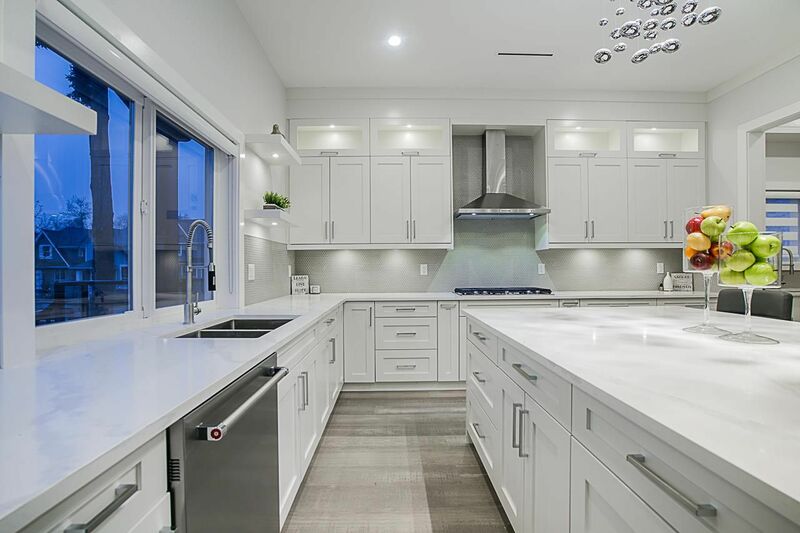 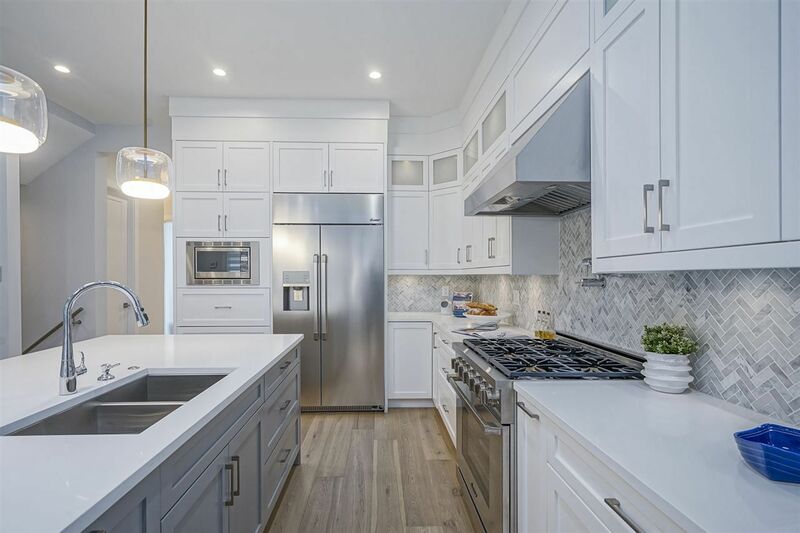 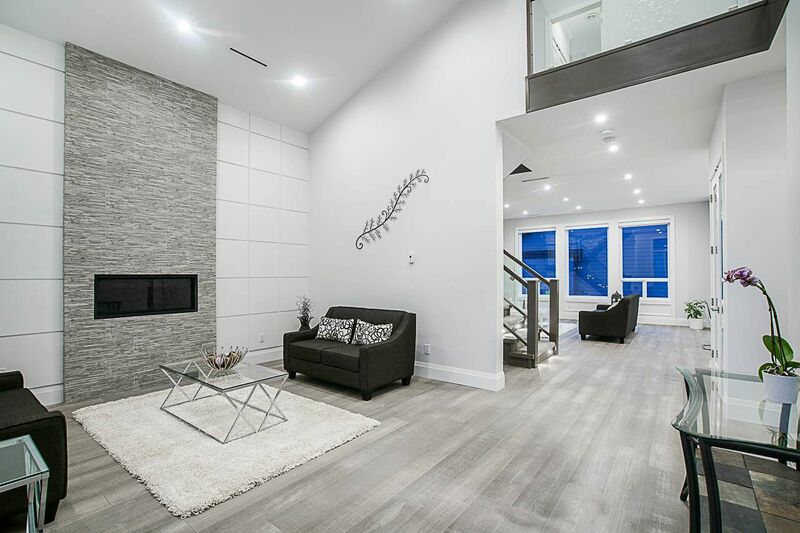 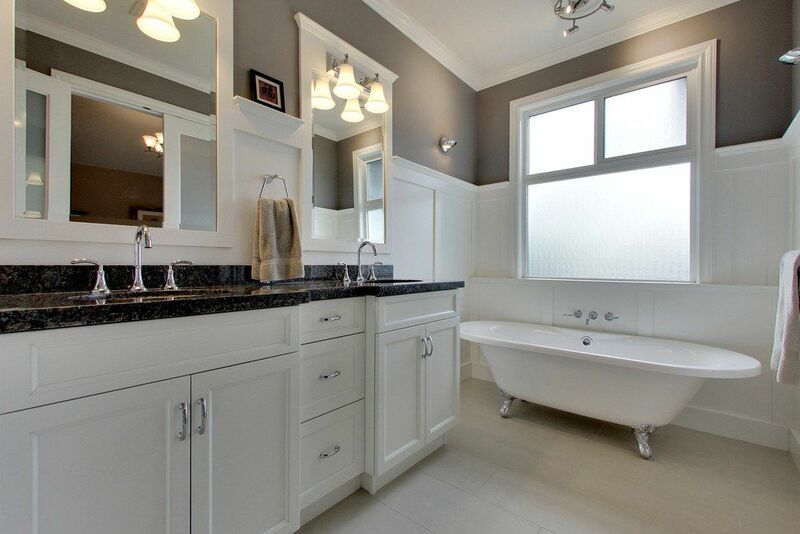 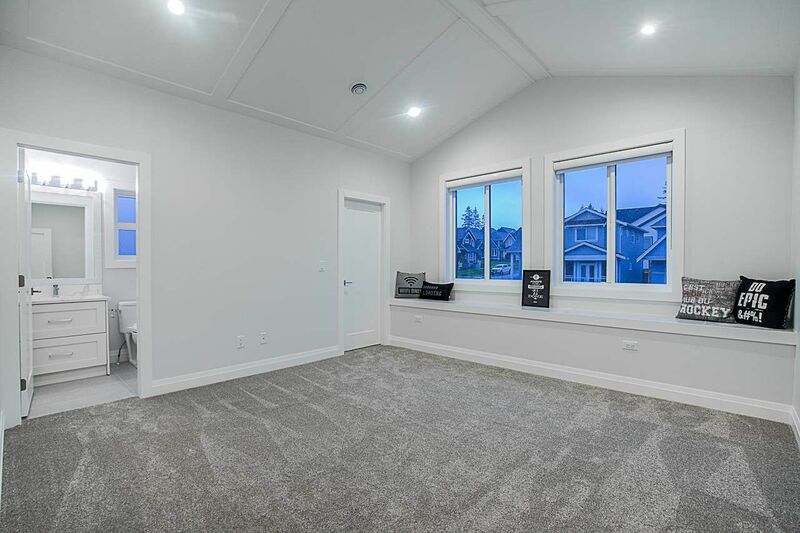 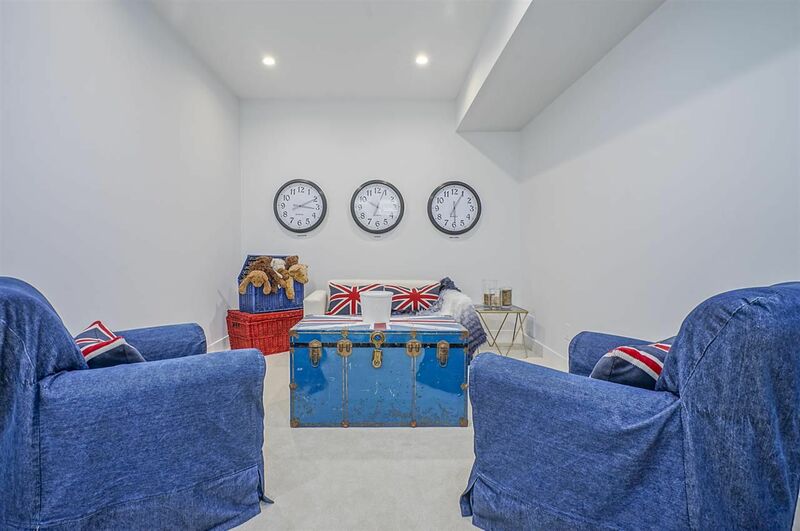 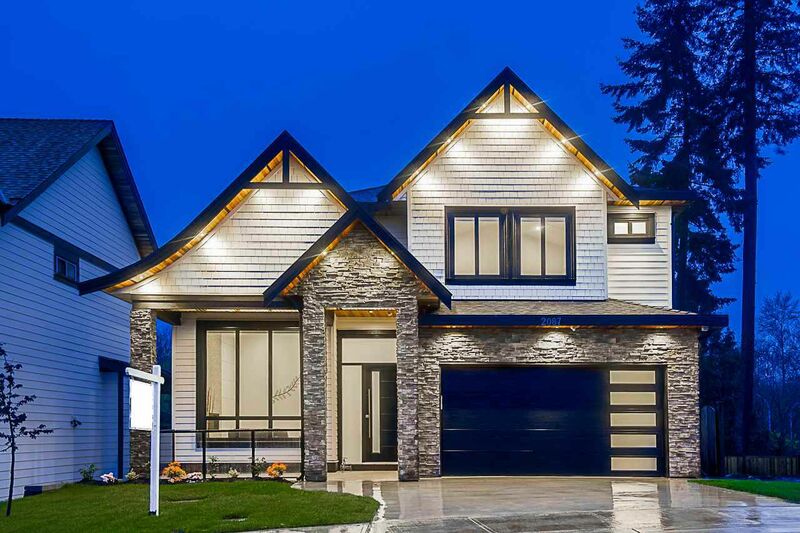 Open House on Saturday, April 20, 2019 12:00PM - 5:00PM Please visit our sales office down the street at 16798 Edgewood Drive, Surrey. 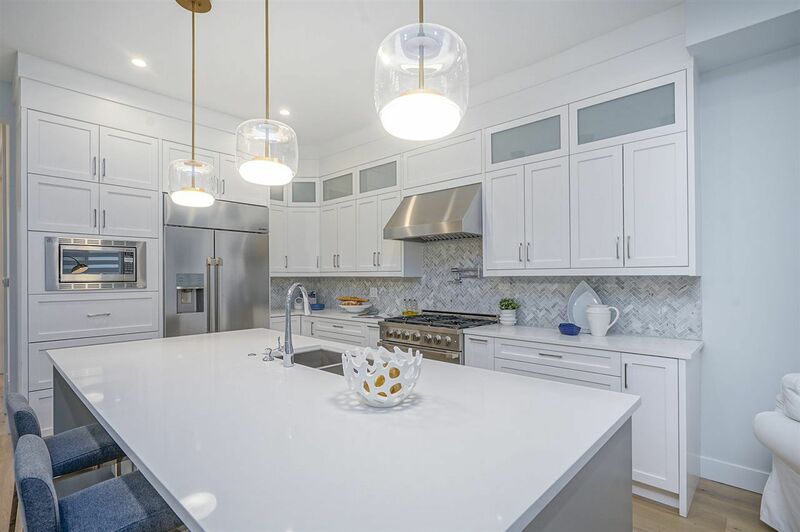 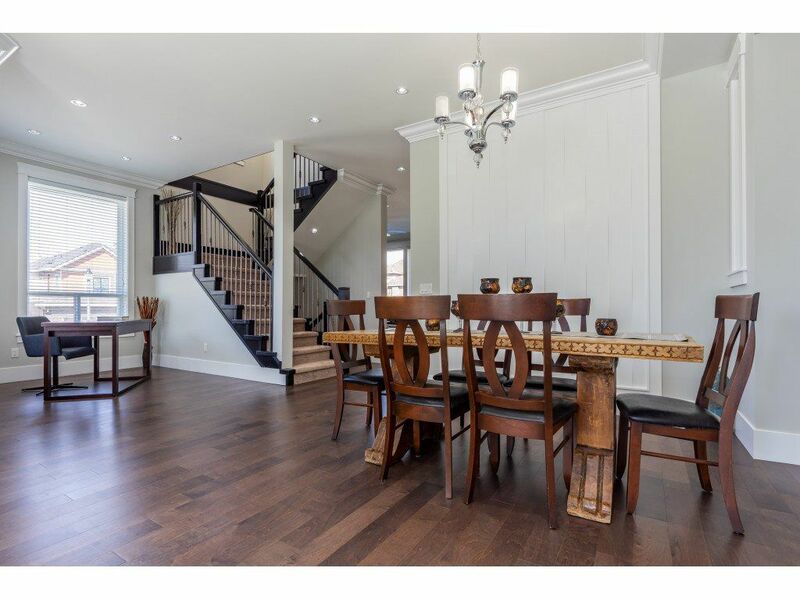 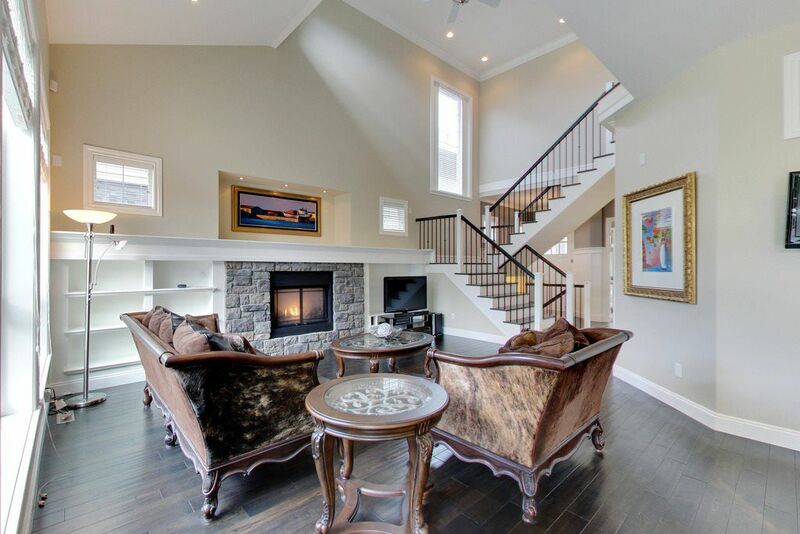 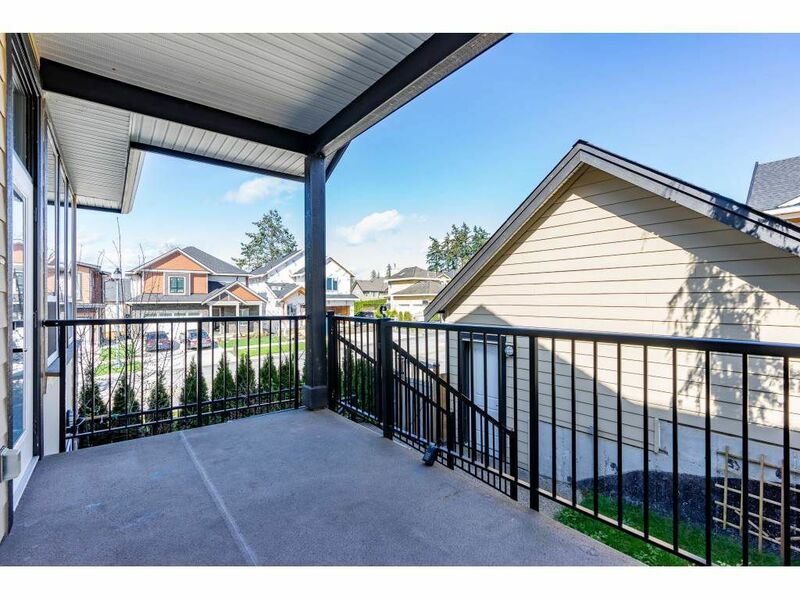 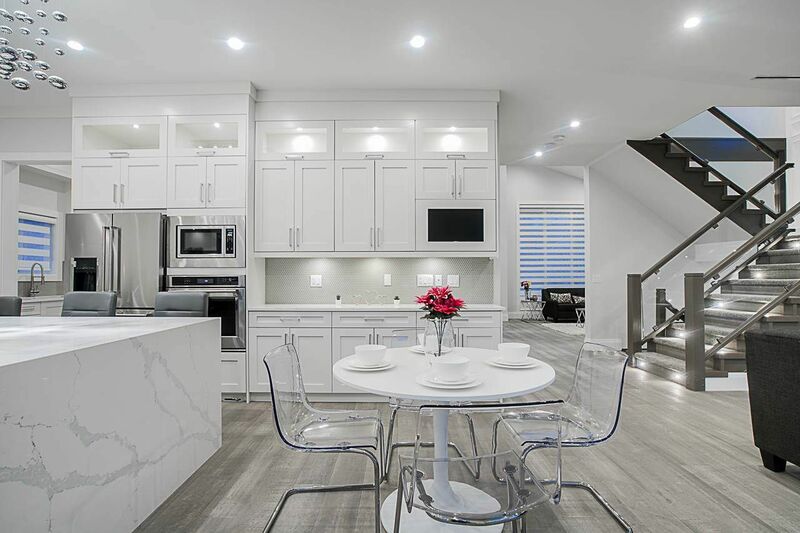 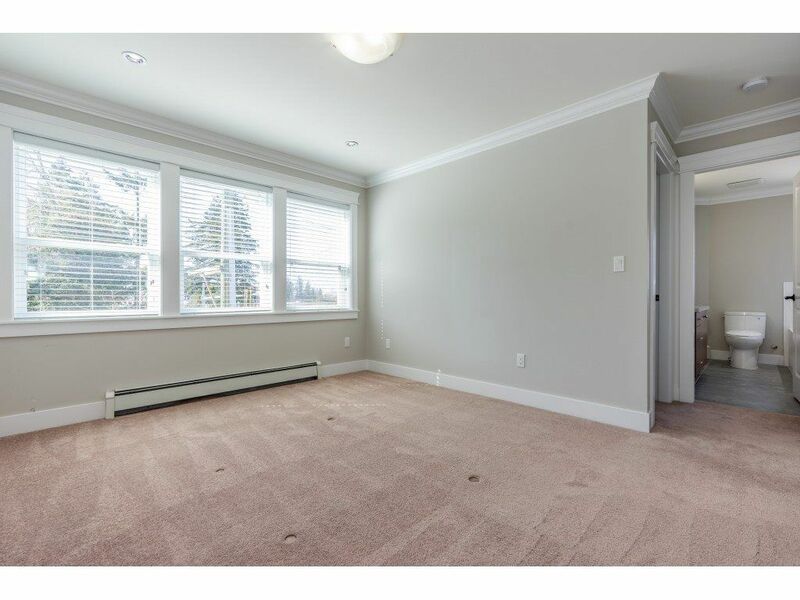 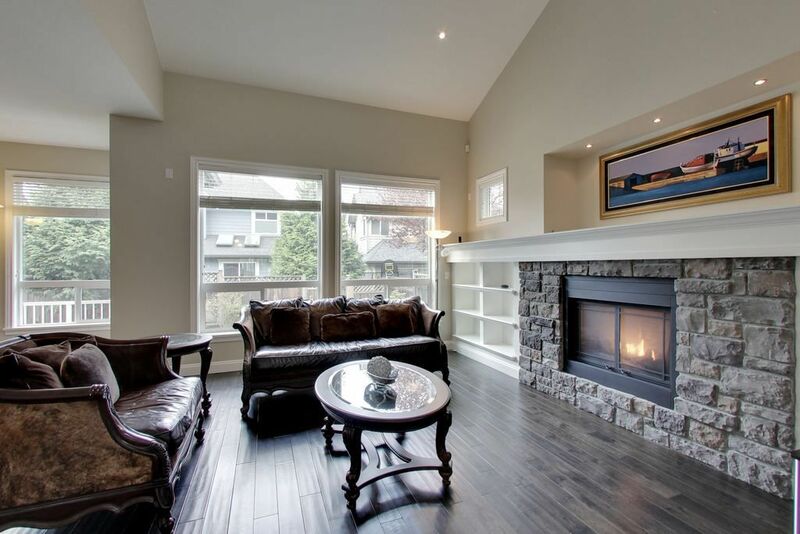 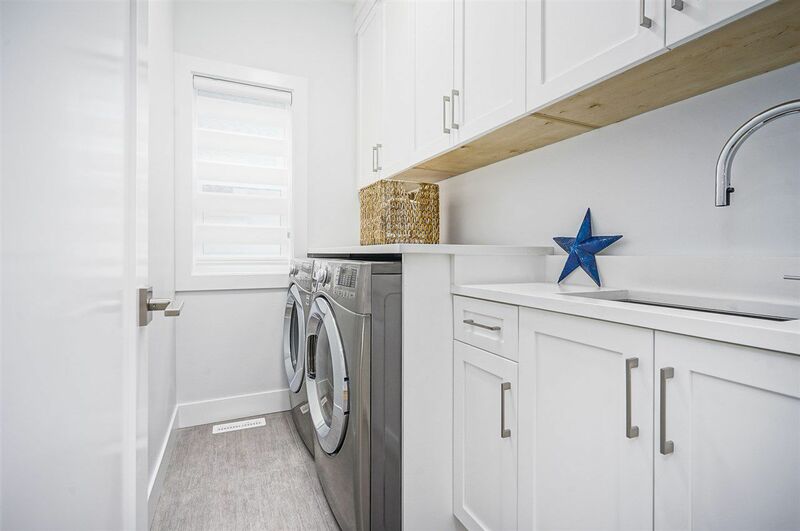 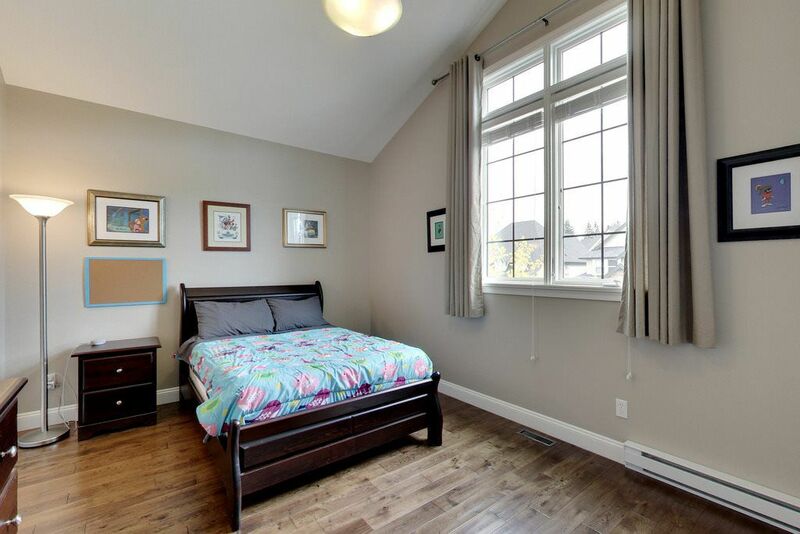 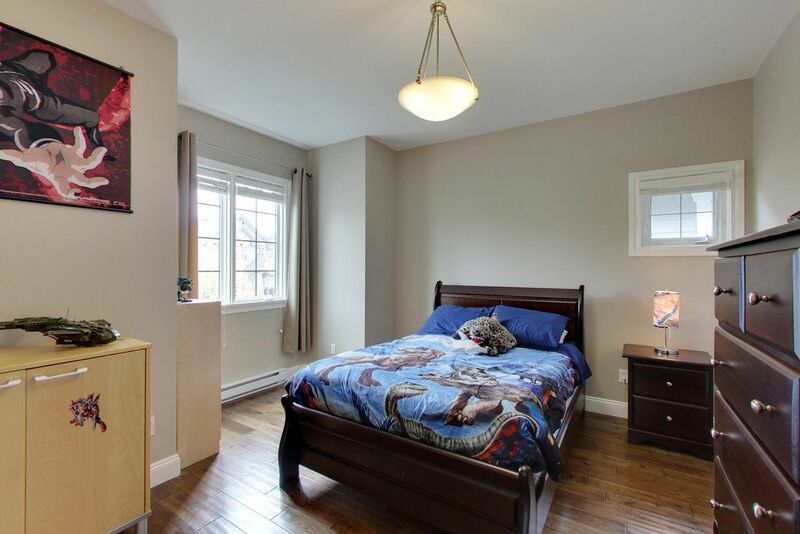 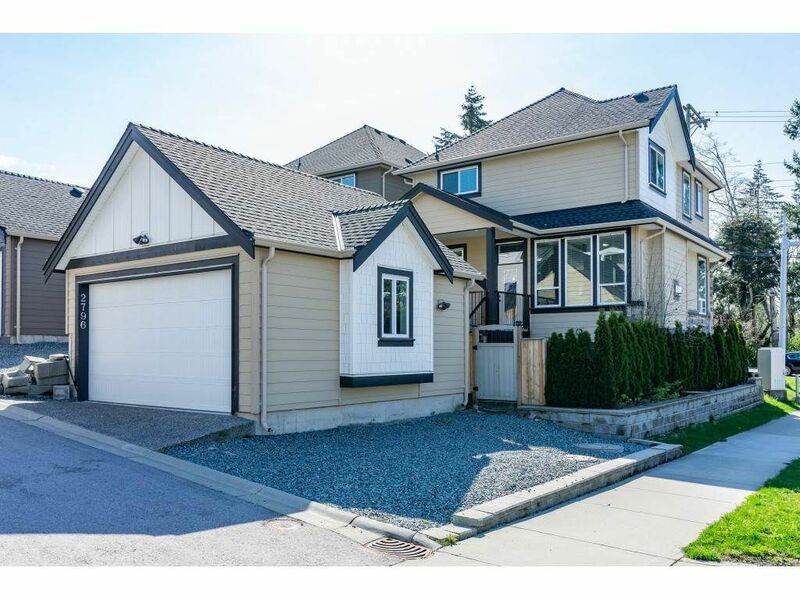 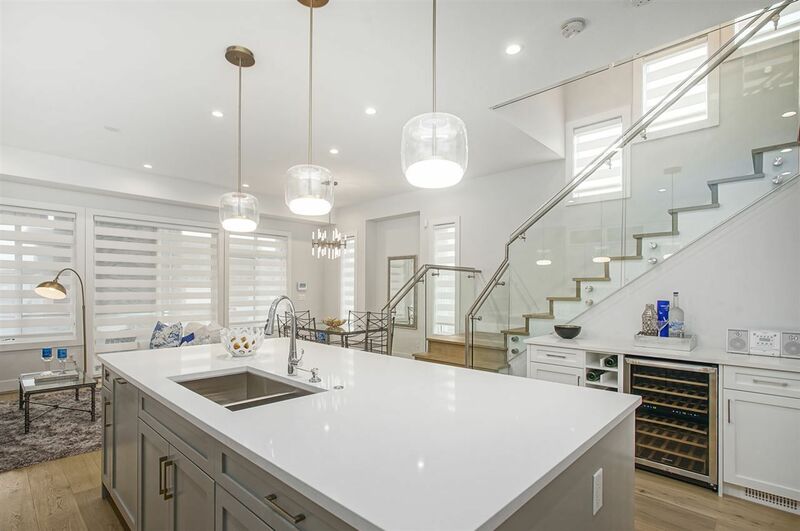 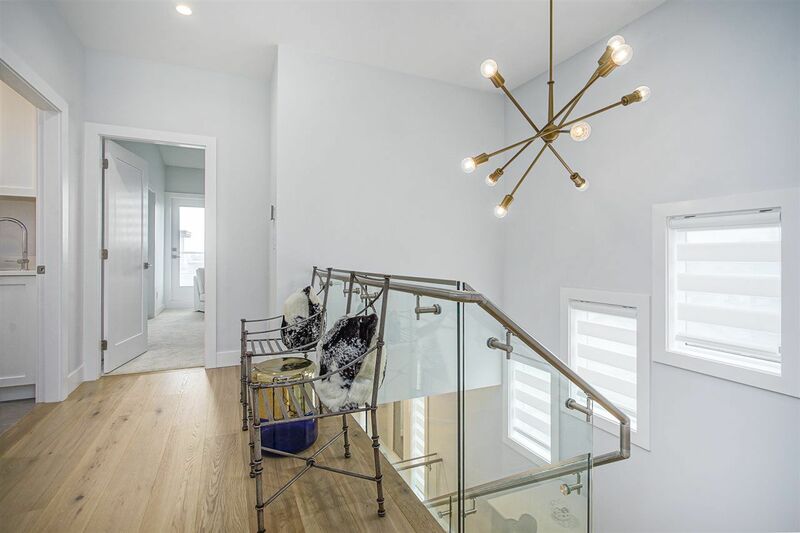 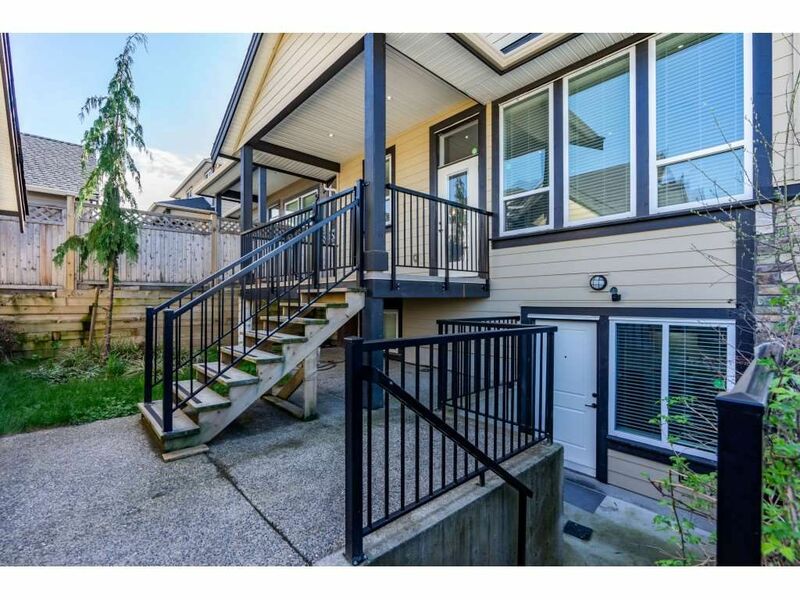 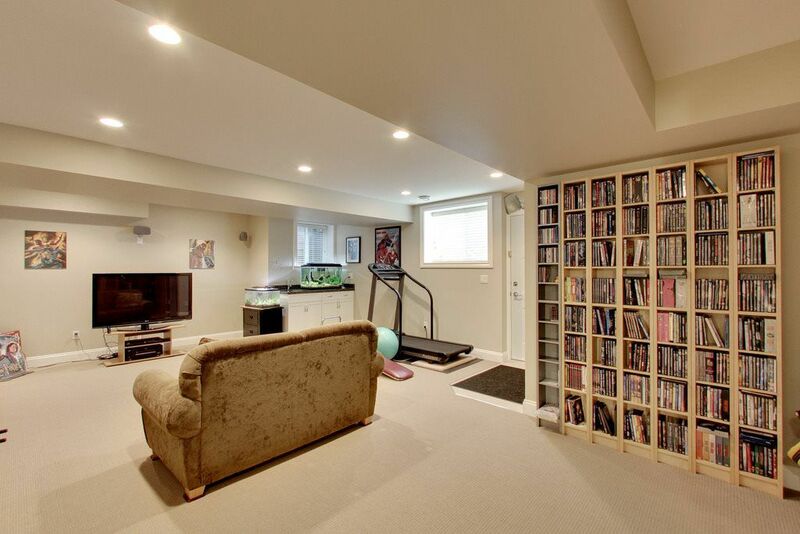 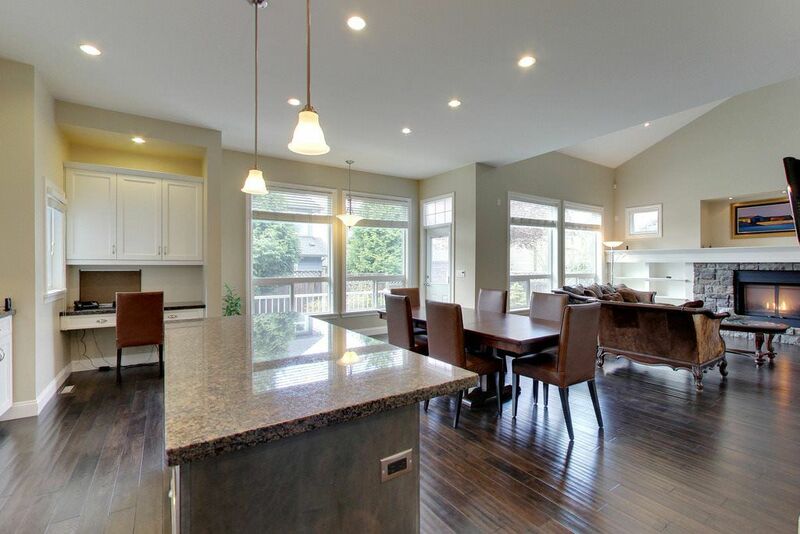 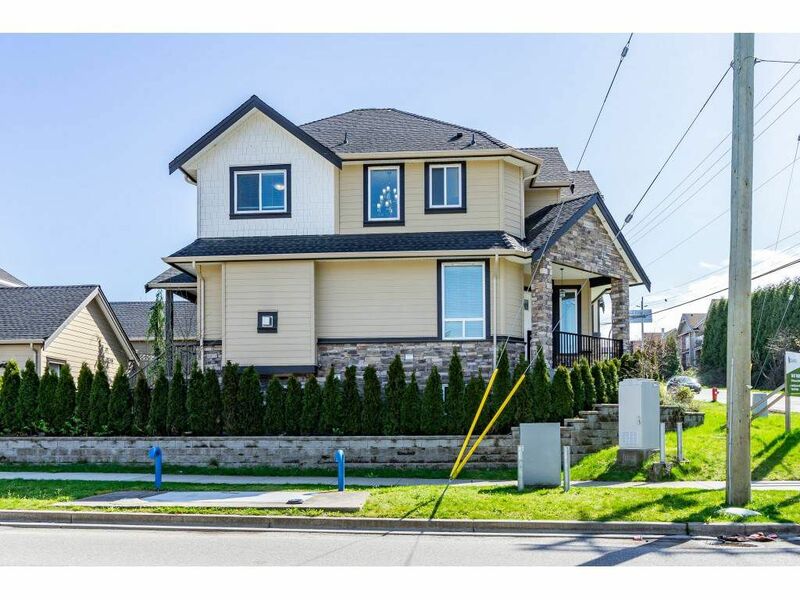 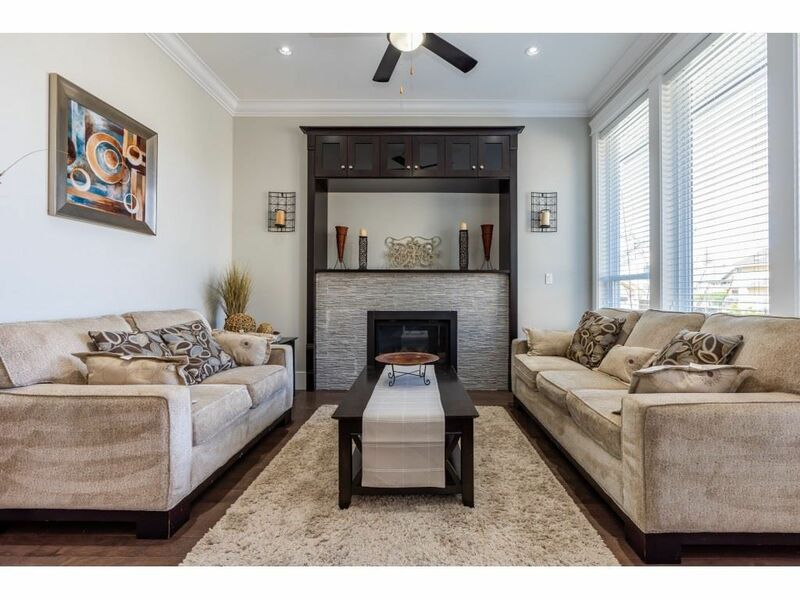 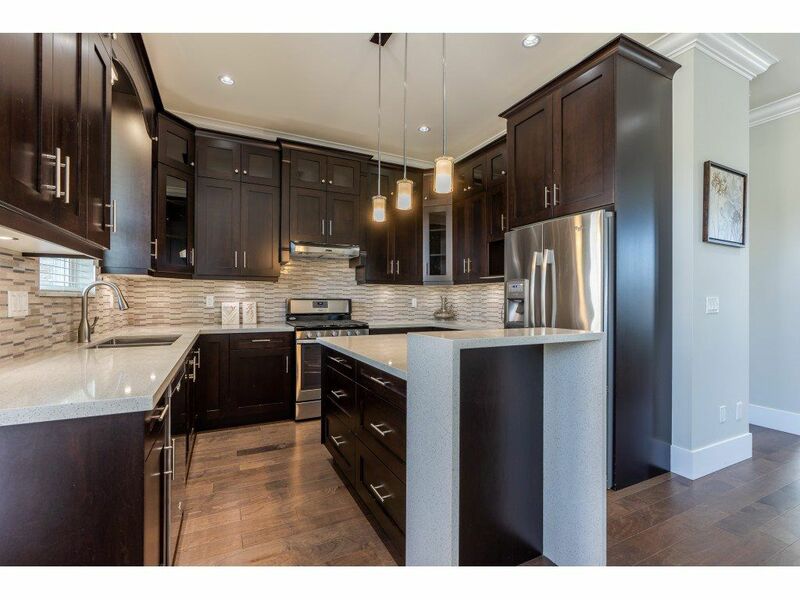 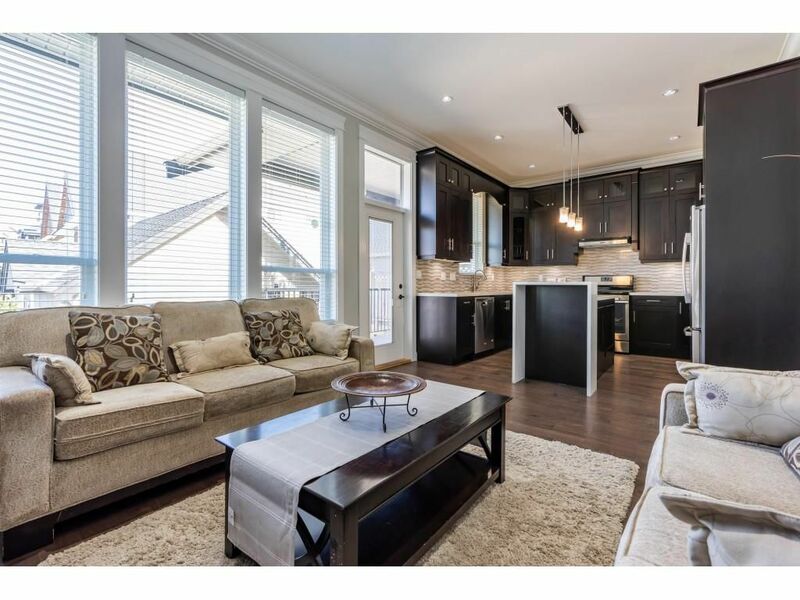 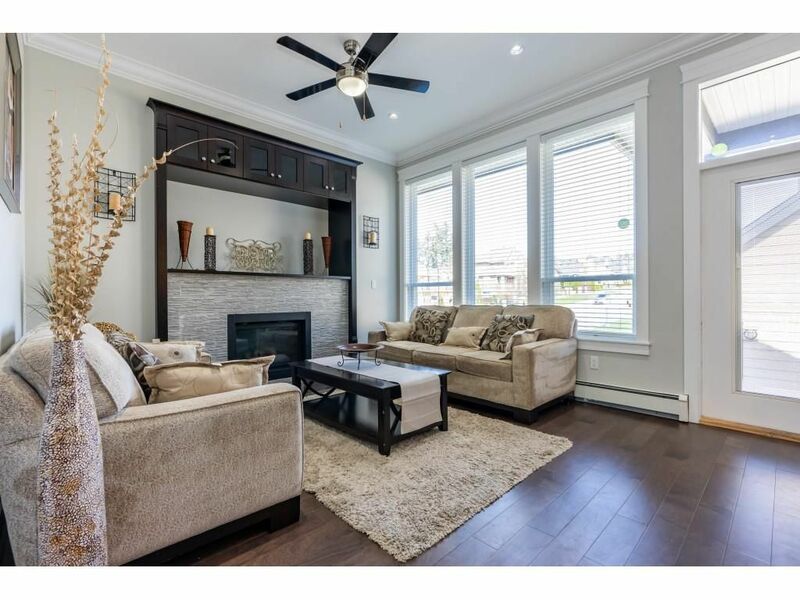 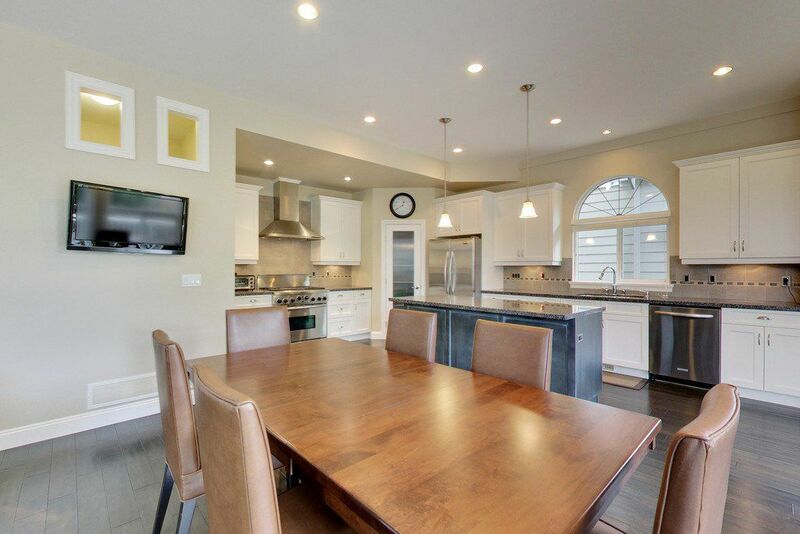 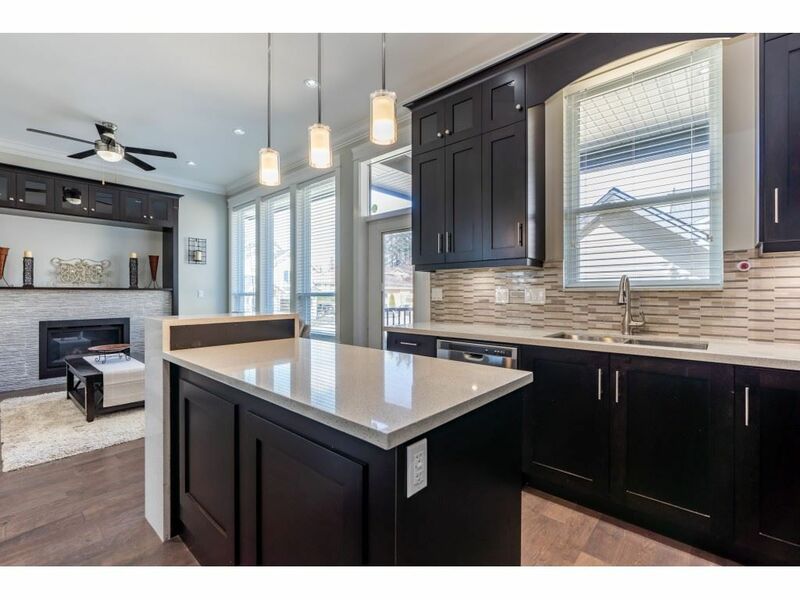 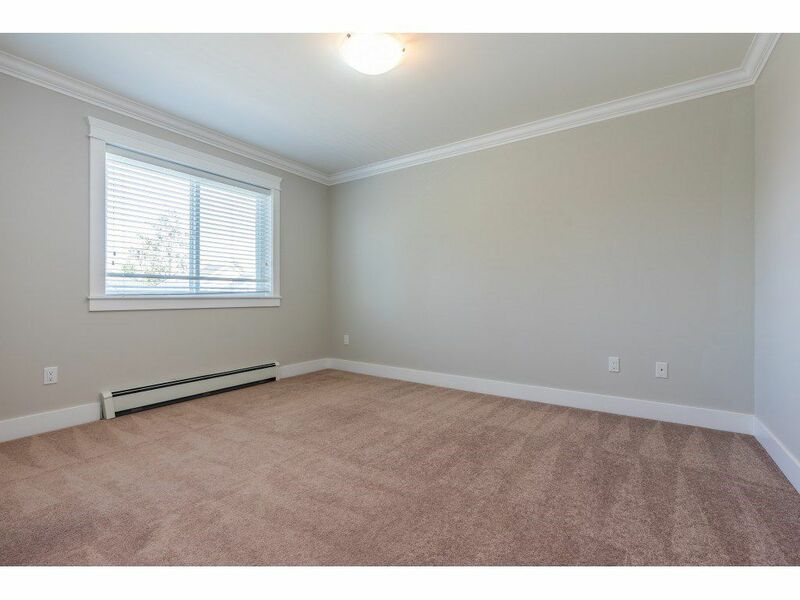 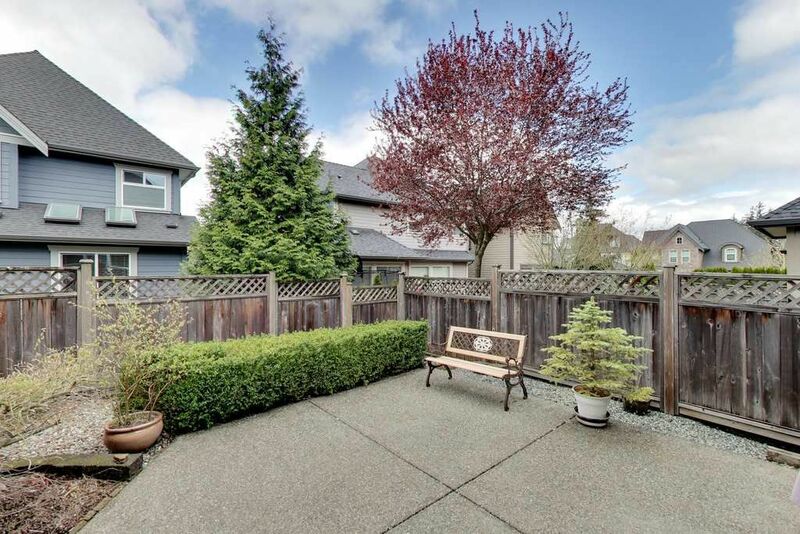 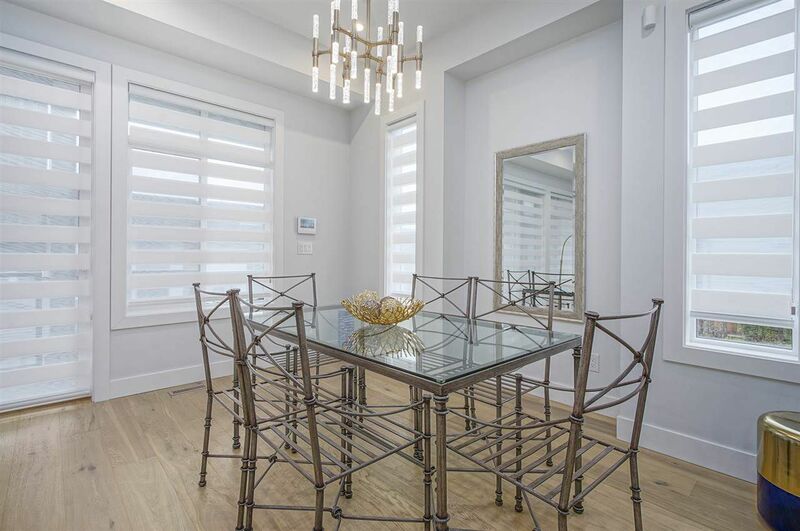 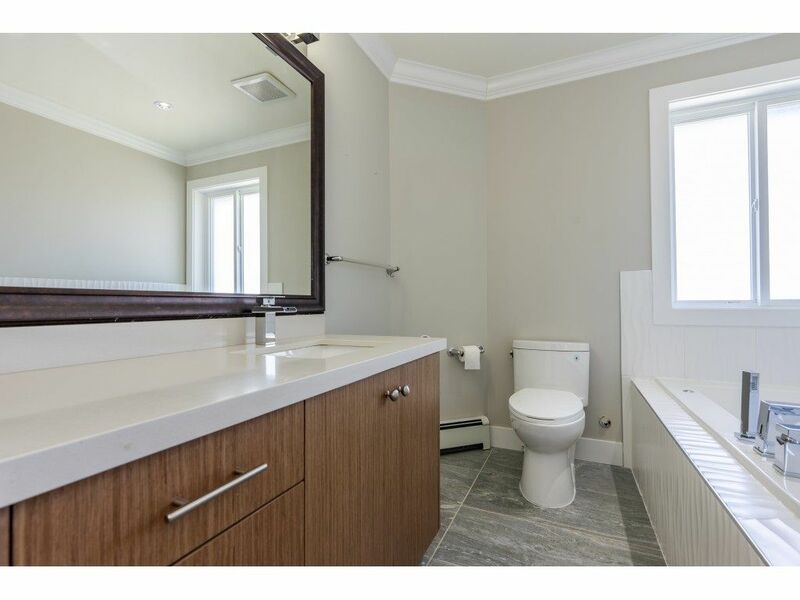 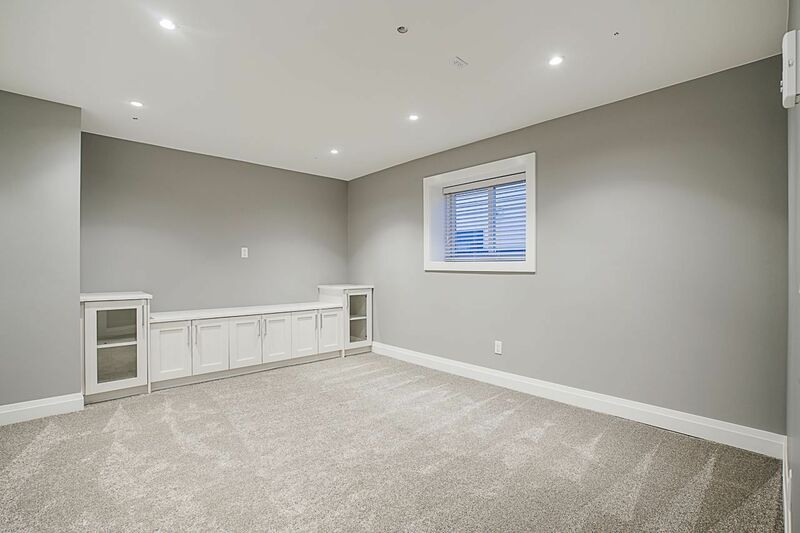 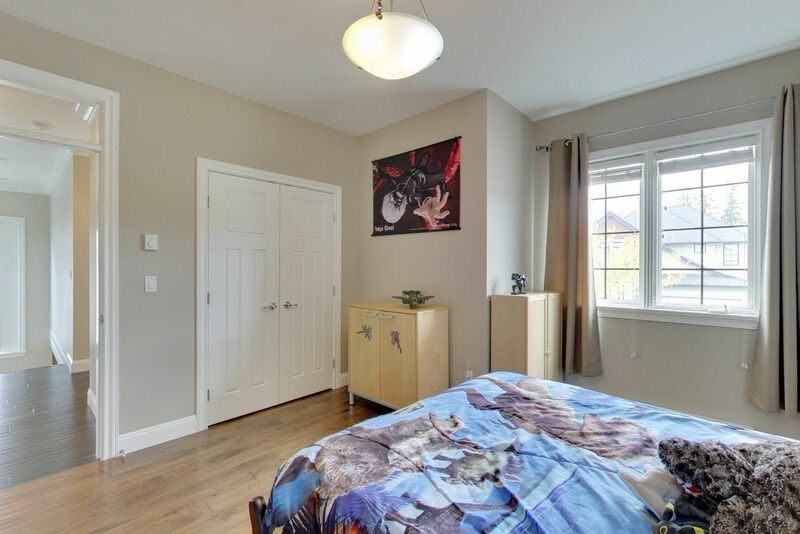 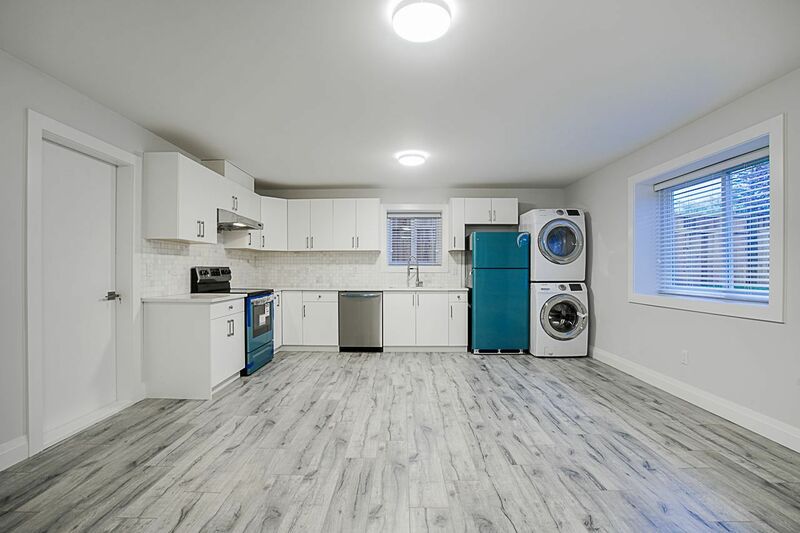 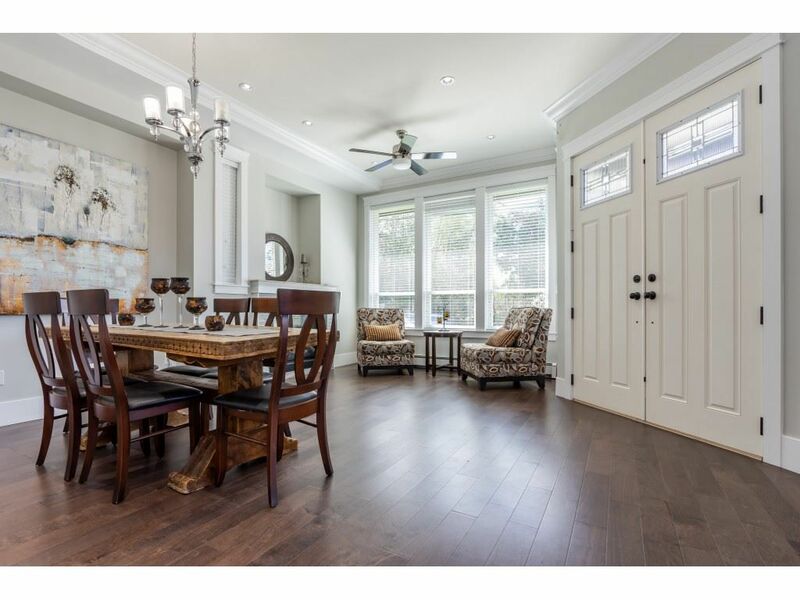 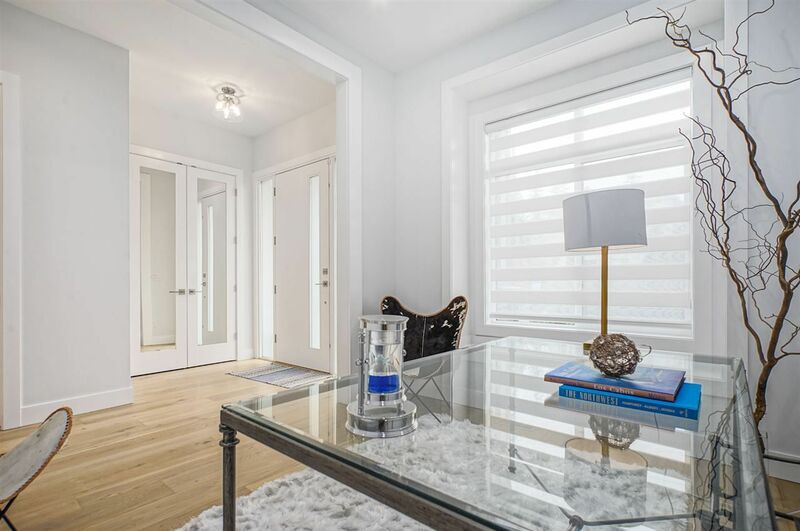 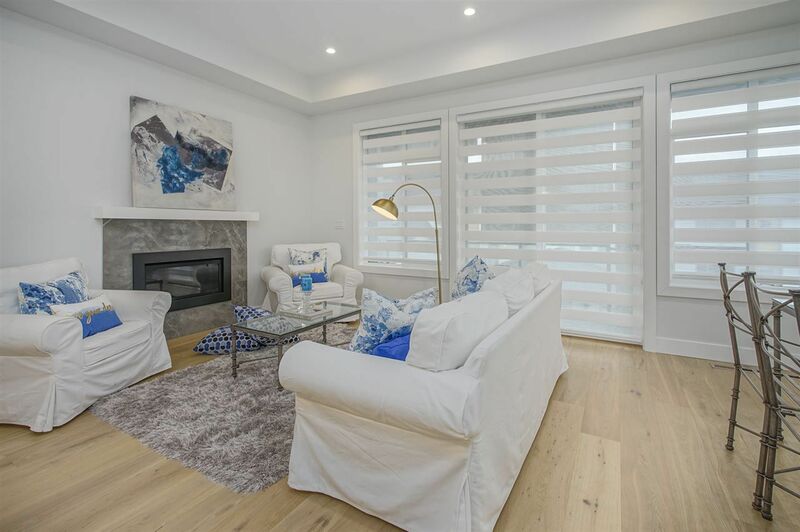 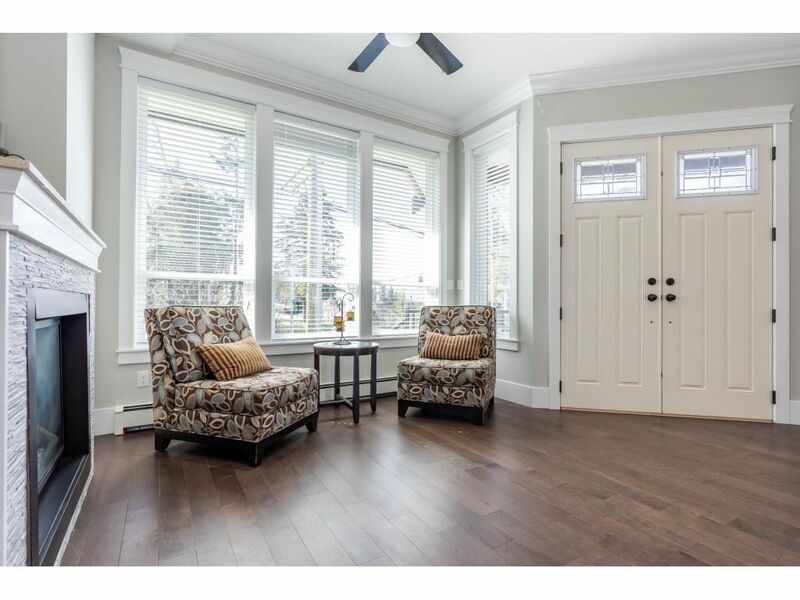 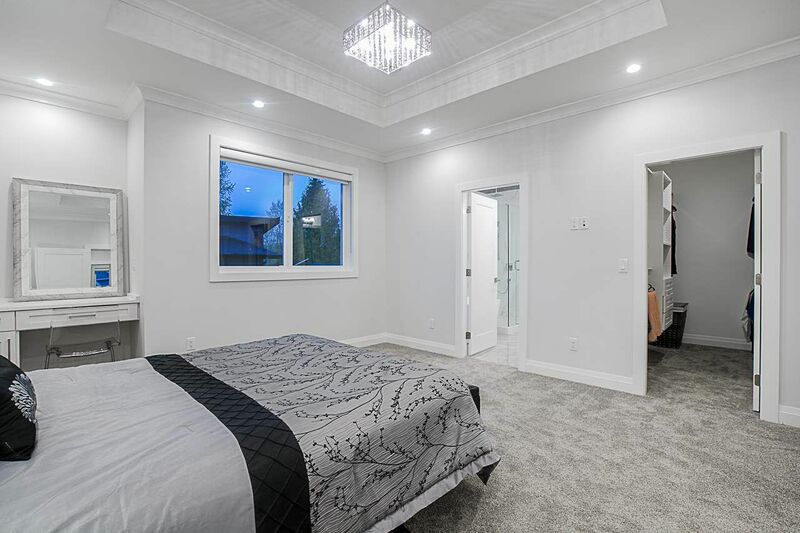 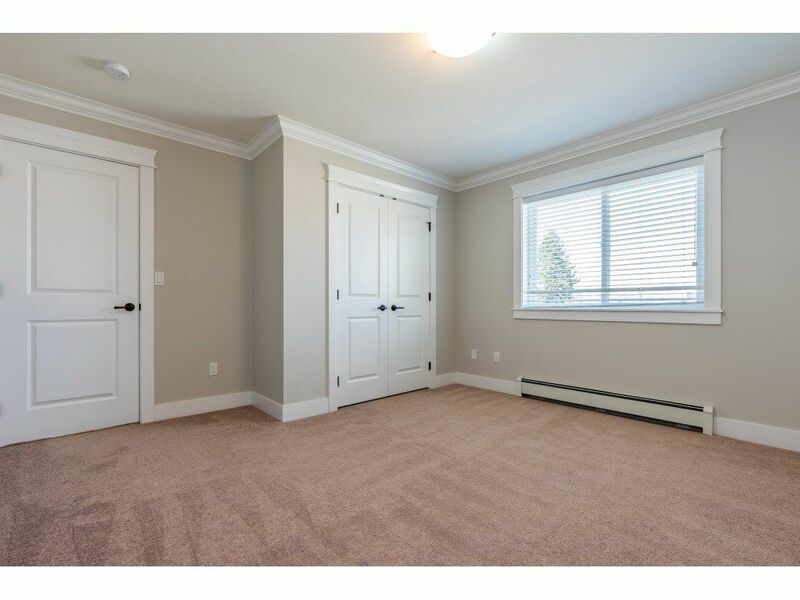 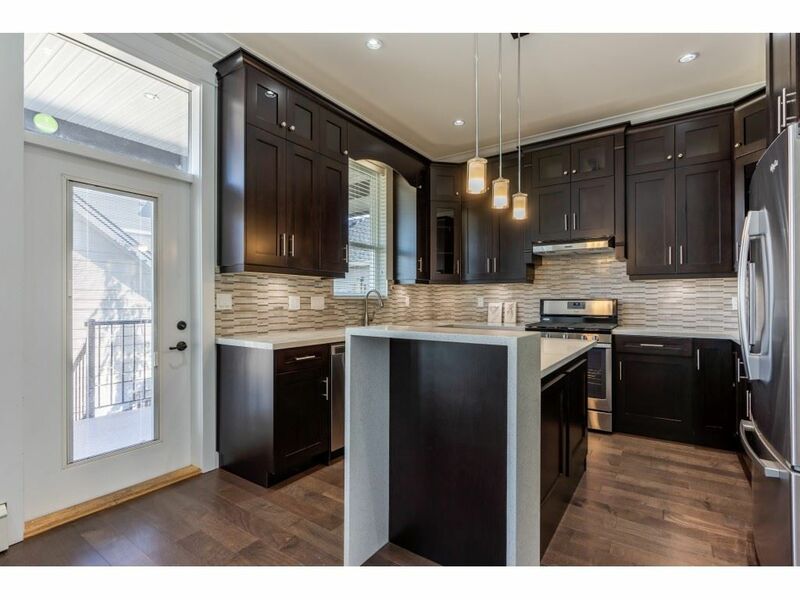 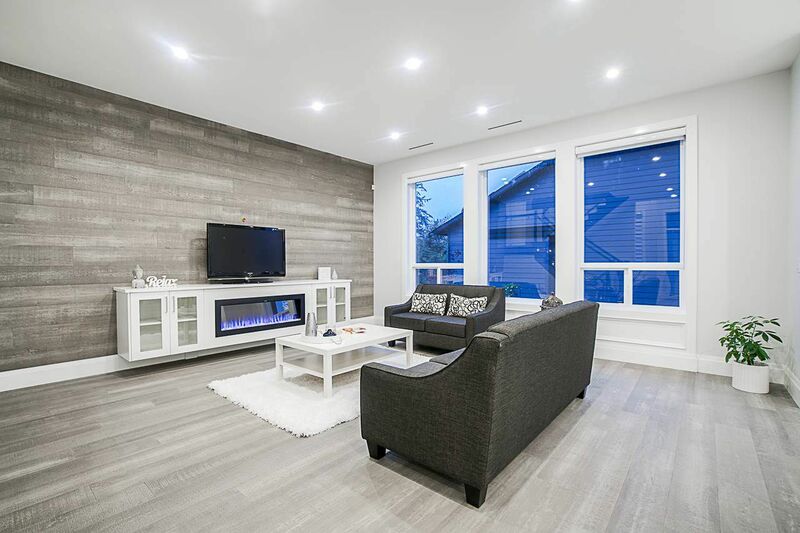 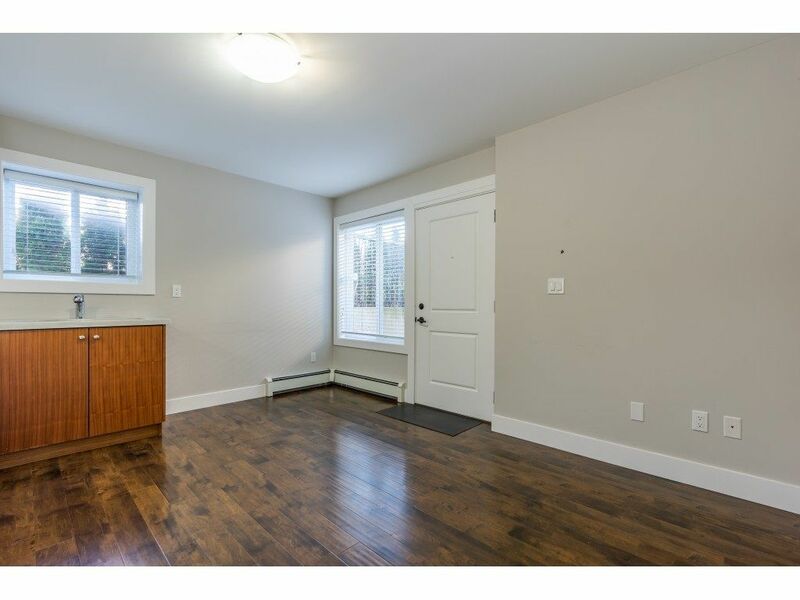 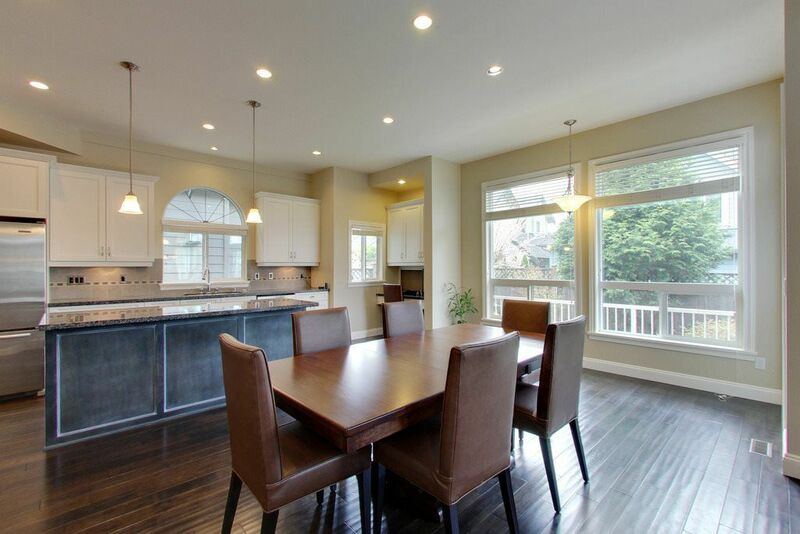 Open House on Sunday, April 21, 2019 12:00PM - 5:00PM Please visit our sales office down the street at 16798 Edgewood Drive, Surrey.